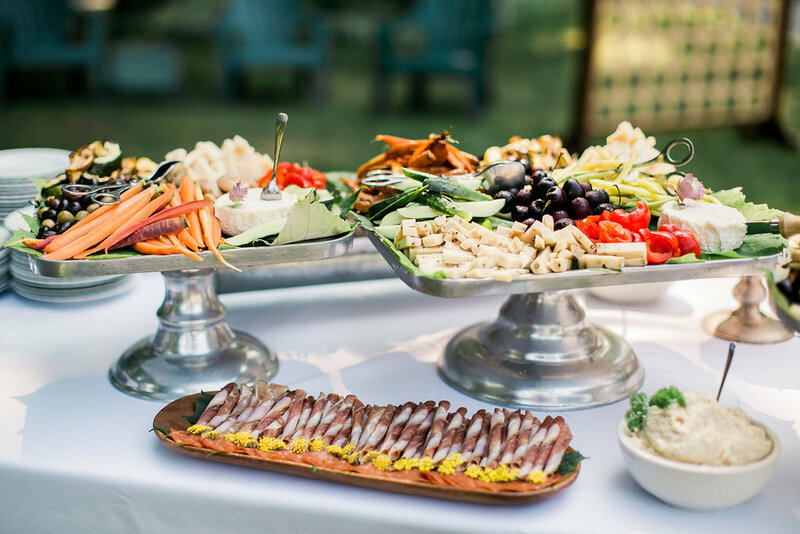 Our philosophy is simple: your loved ones + a beautiful setting + fine food & drink with fabulous service = a great party. 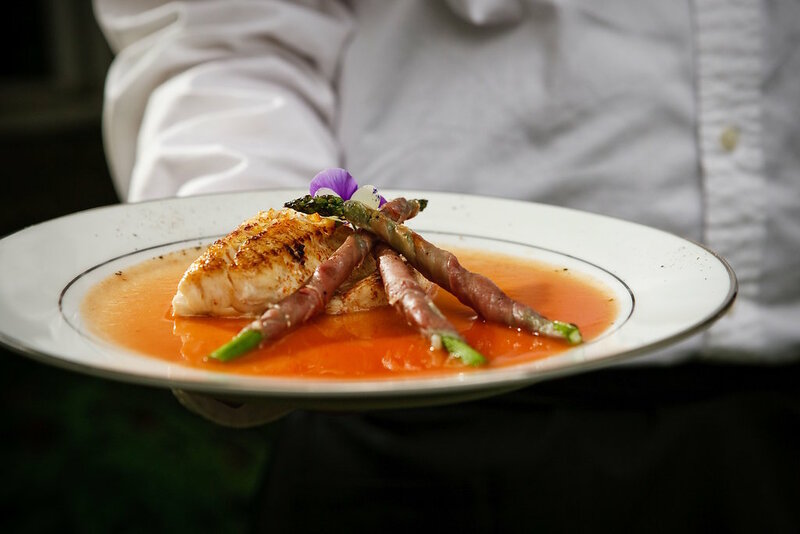 Reducing your stress load and creating a memorable dining experience are at the top of our priority list. 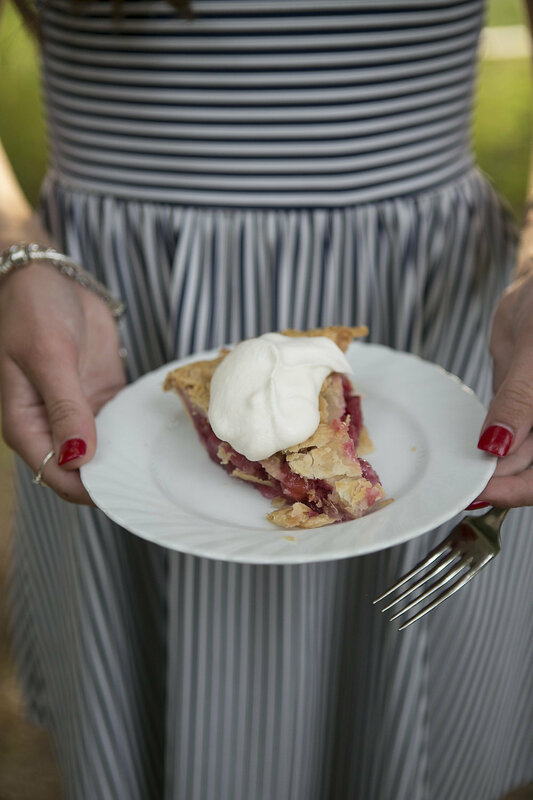 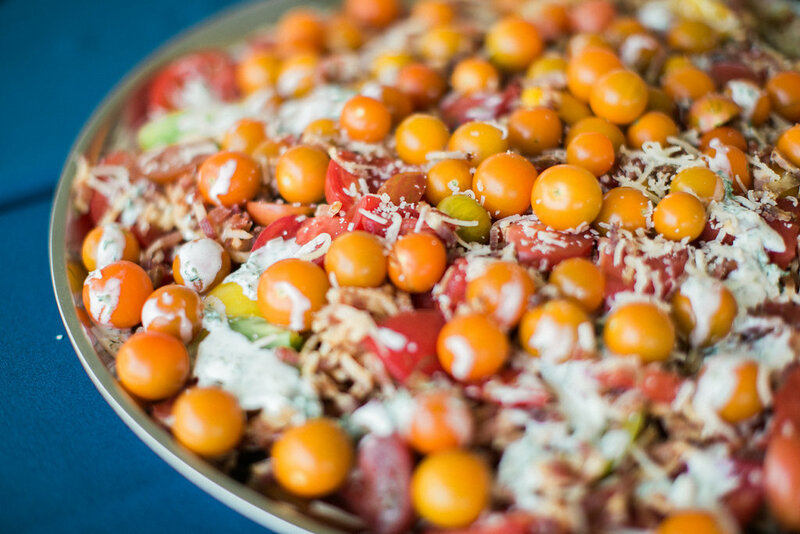 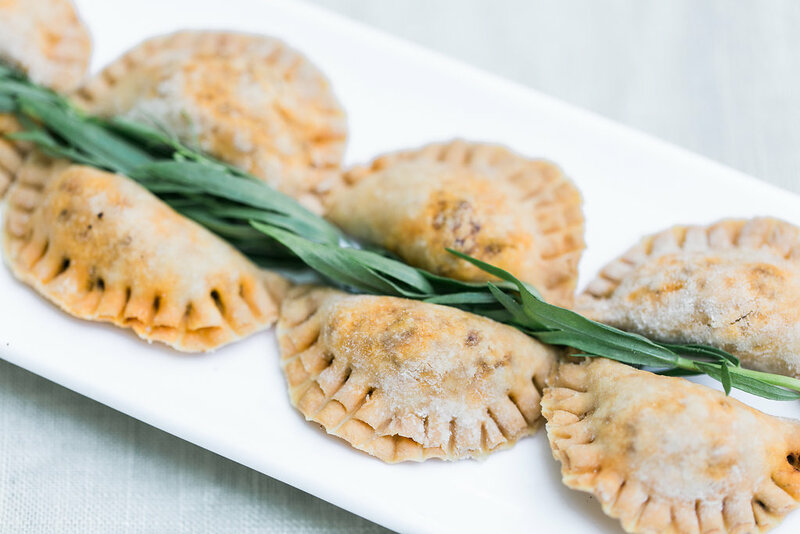 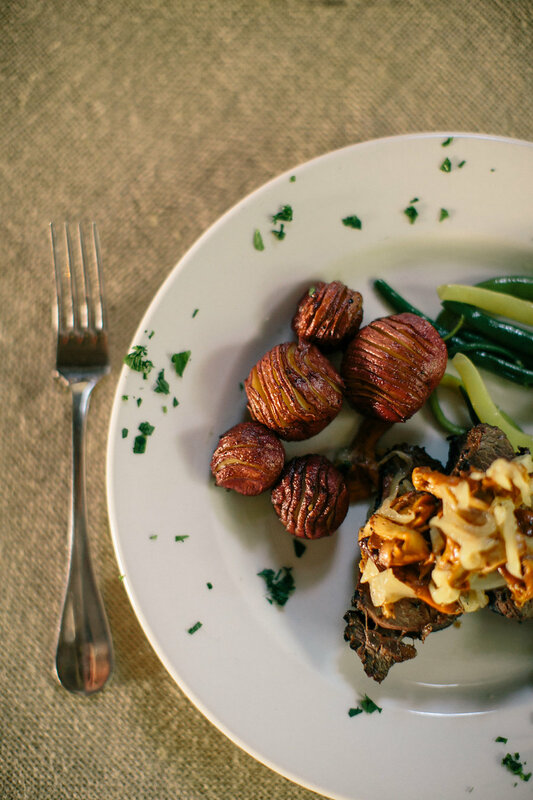 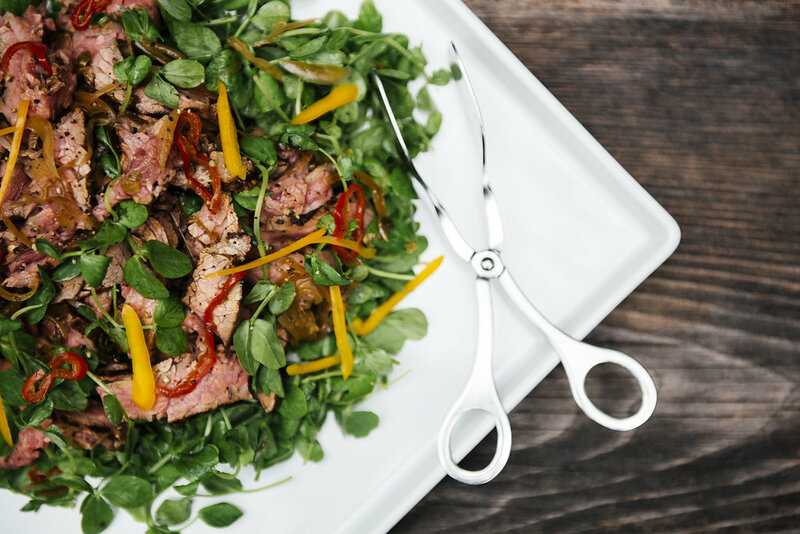 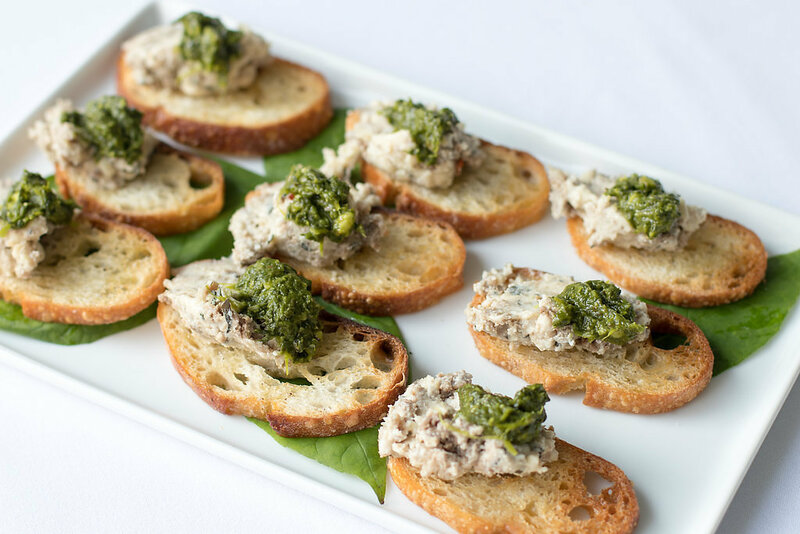 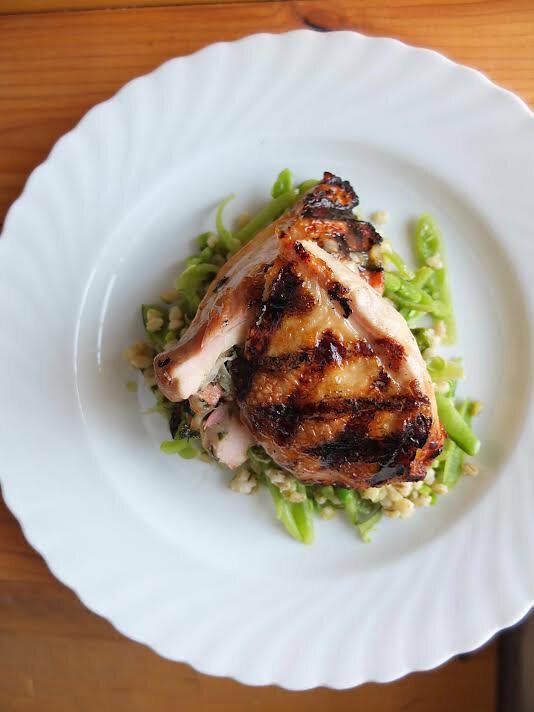 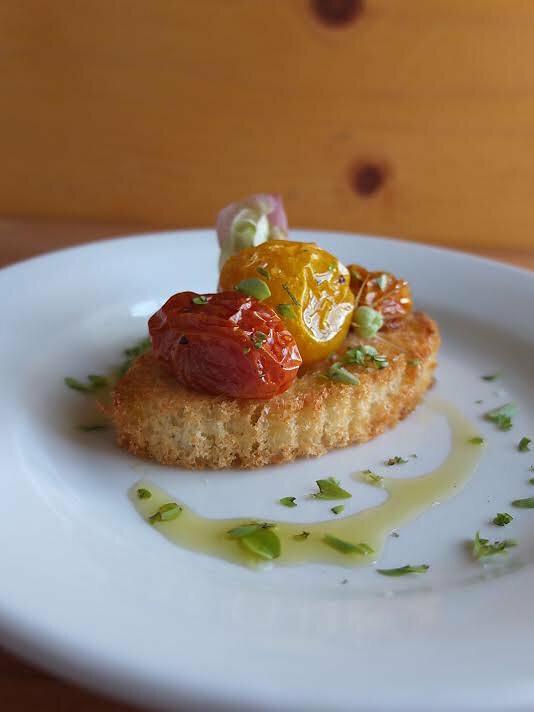 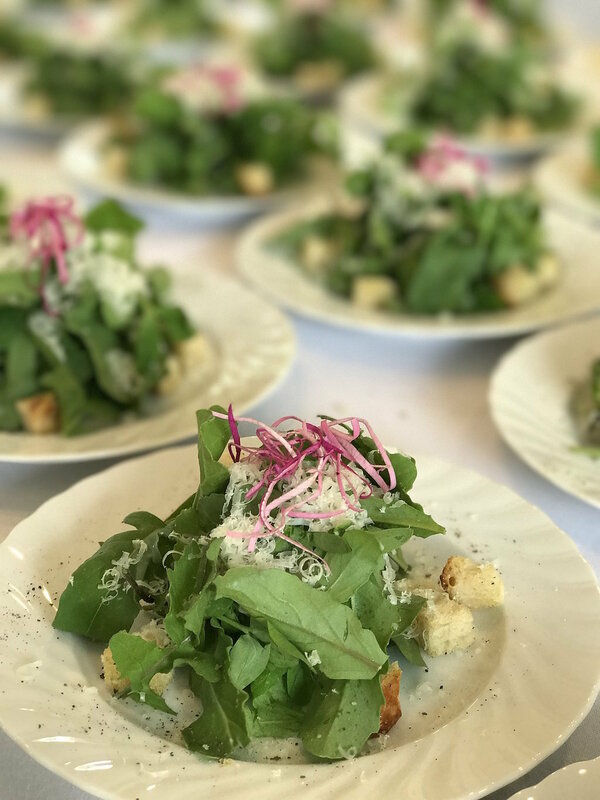 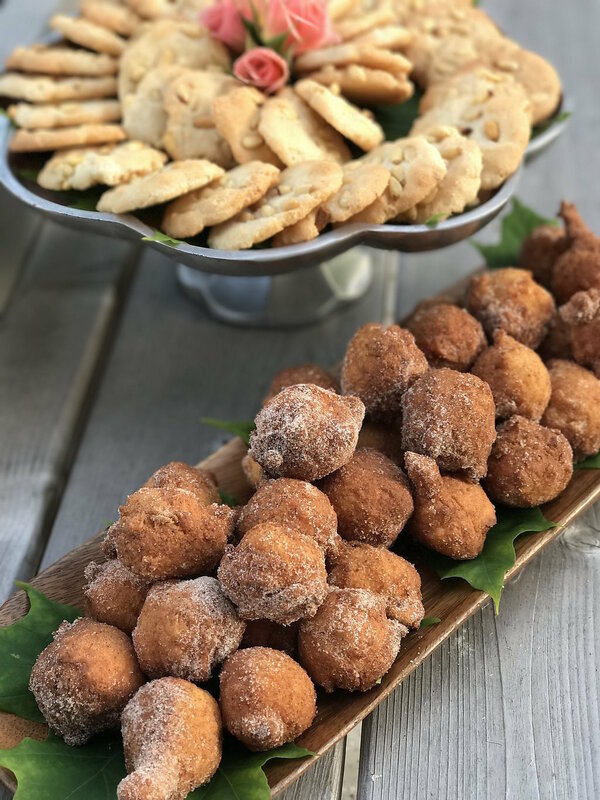 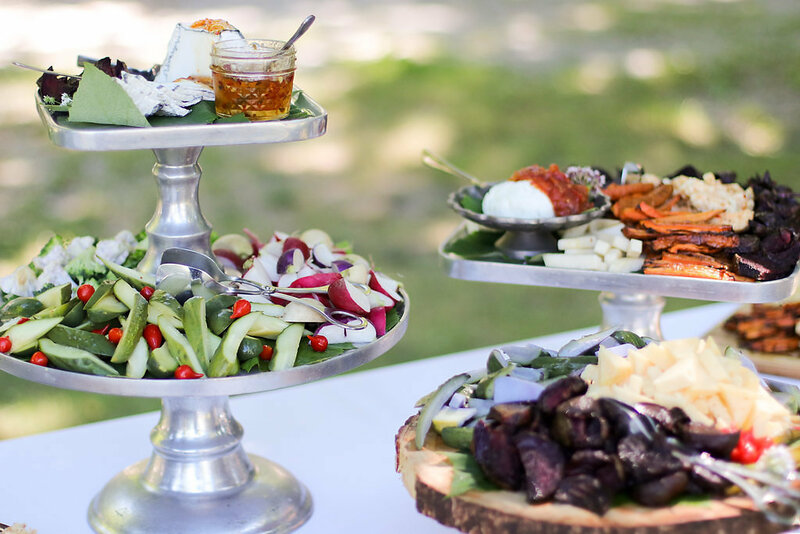 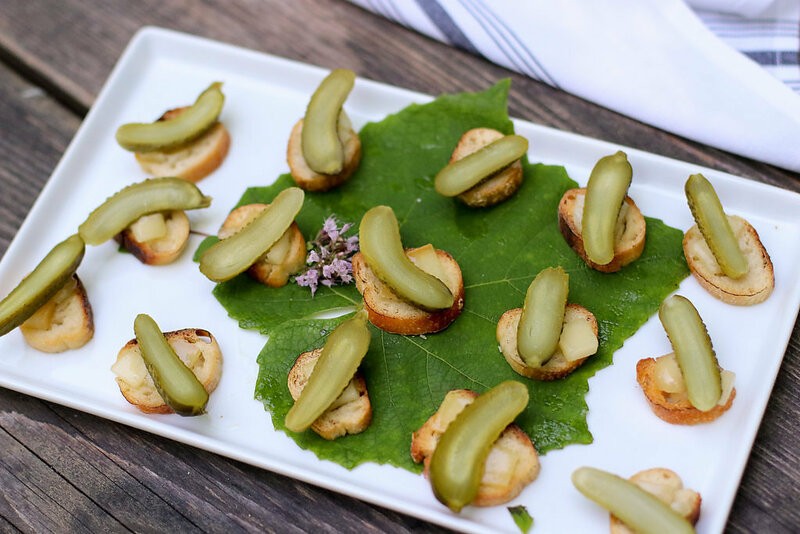 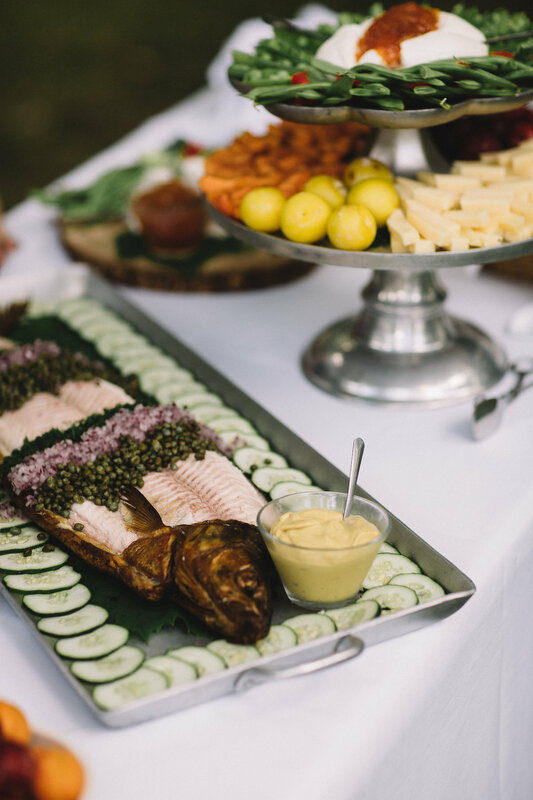 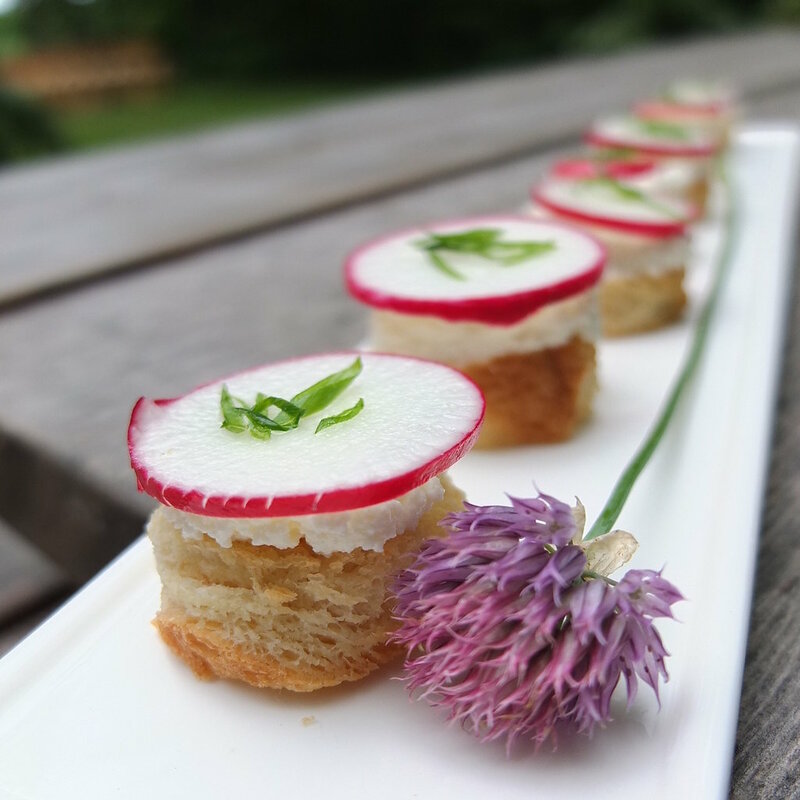 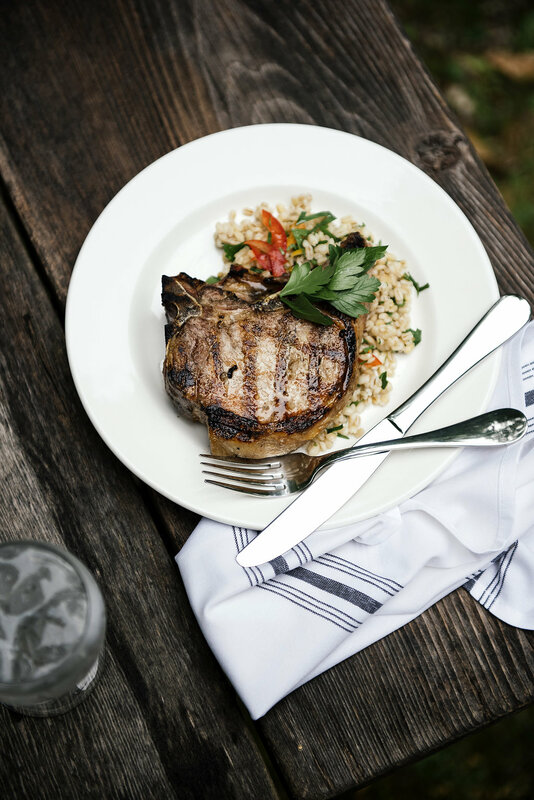 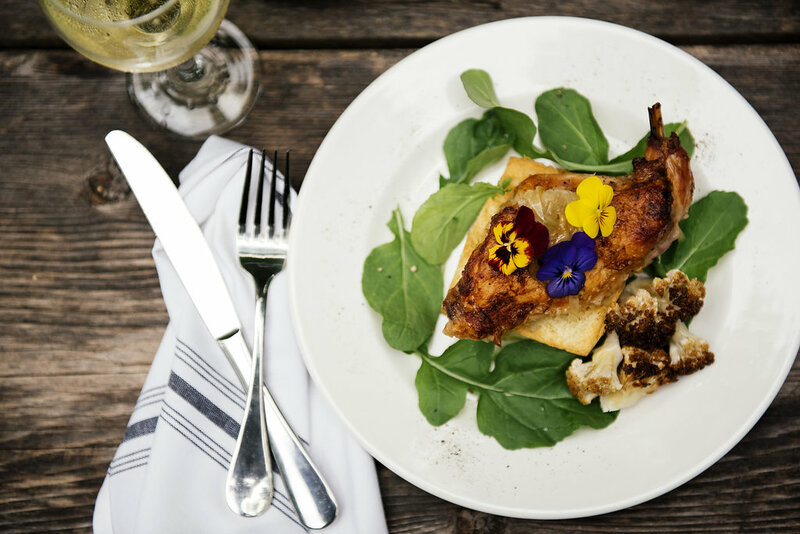 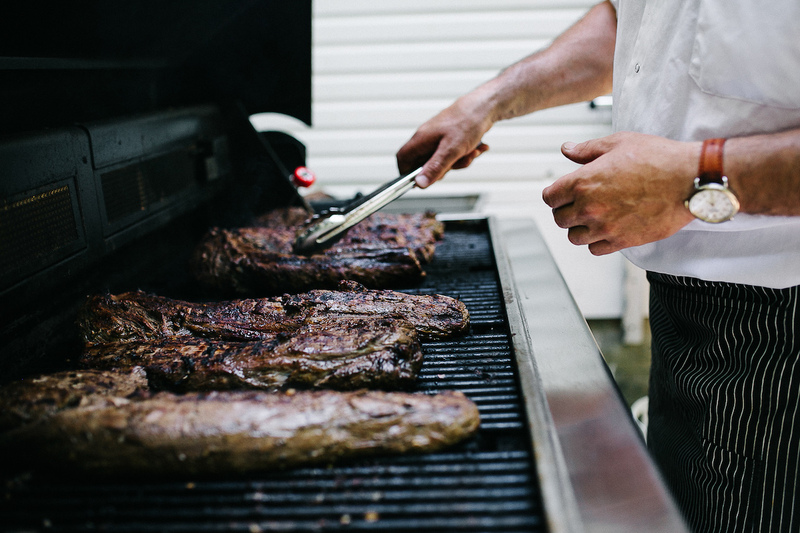 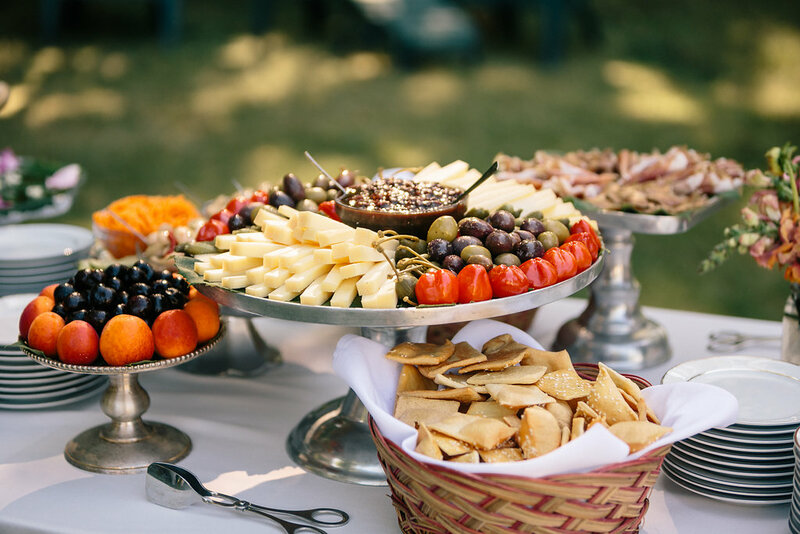 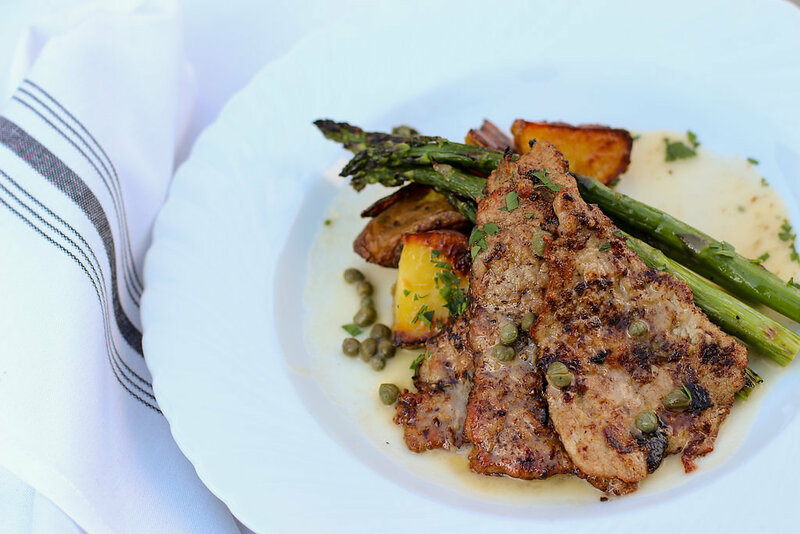 We put our catering expertise, knowledge of area farms and fine dining service staff together to produce an event authentic to you and to all Northern Michigan has to offer. 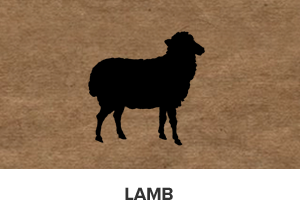 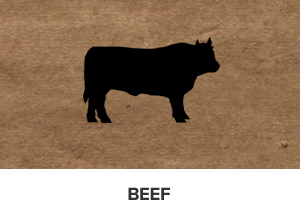 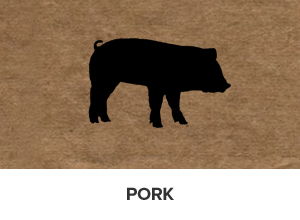 We take pride in the relationships we have built with area farms in our 15 years of service. 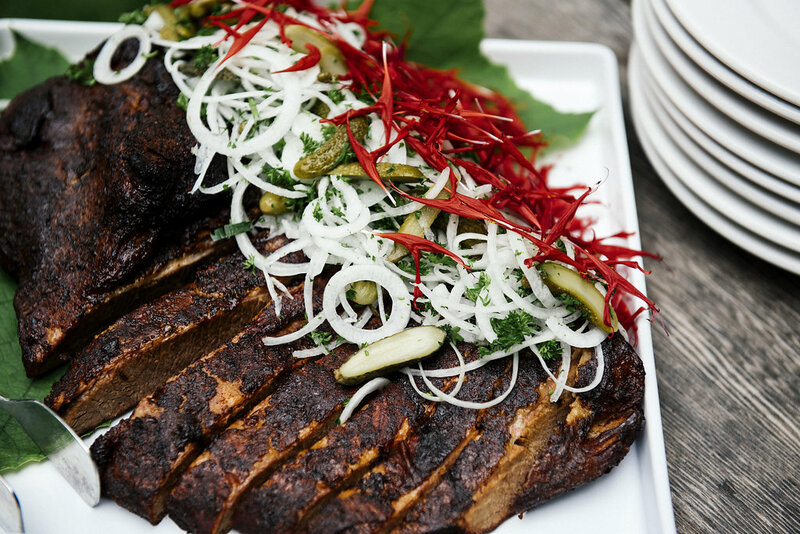 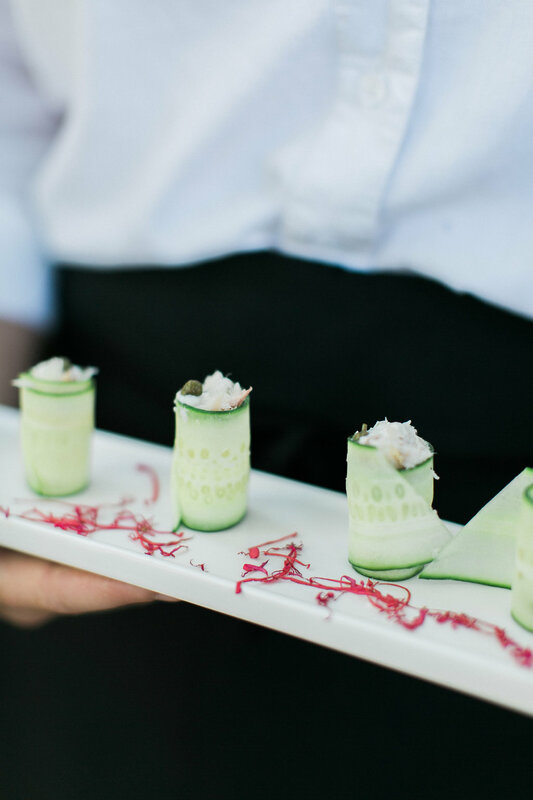 Our culinary team sources the best available local offerings and transforms them into delicious preparations for your event. 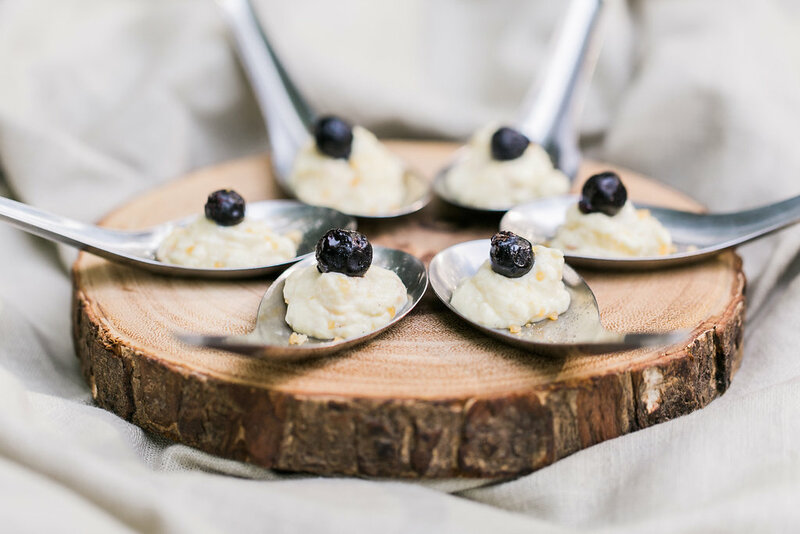 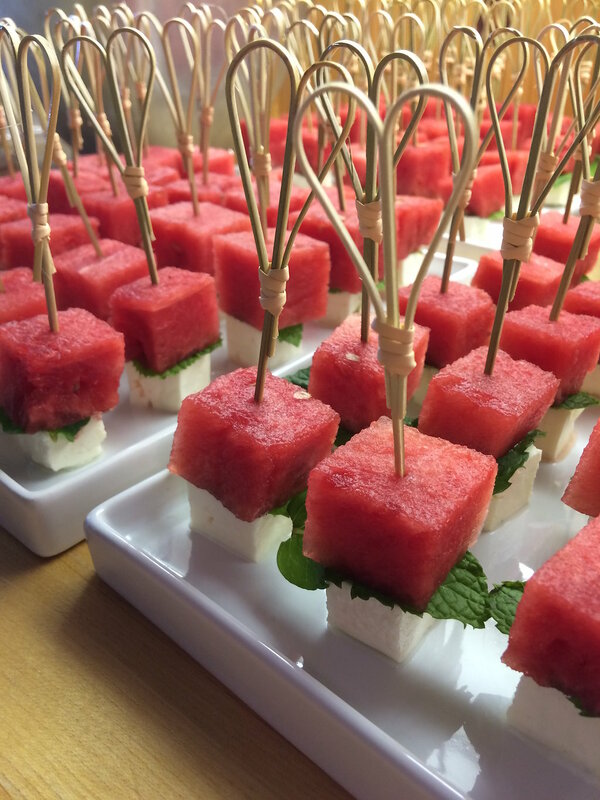 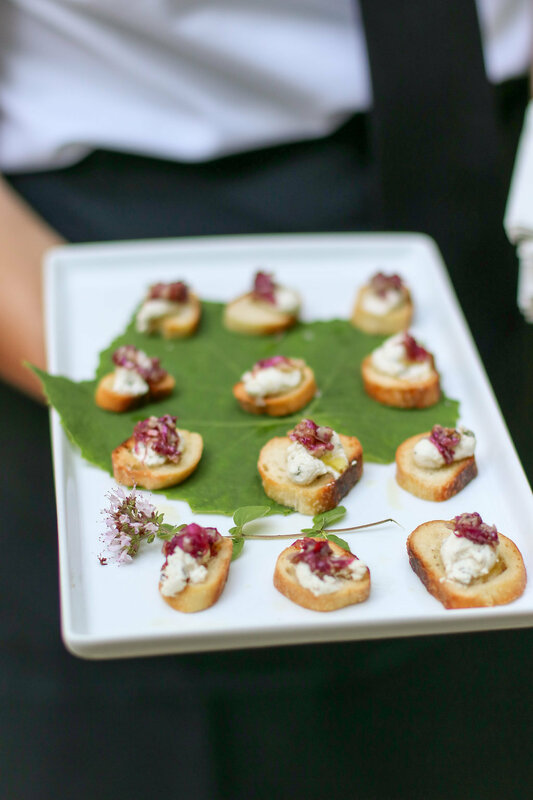 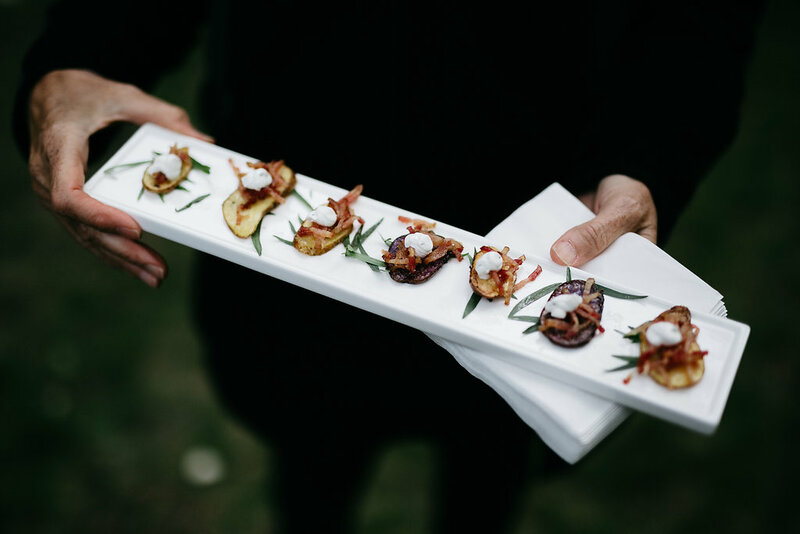 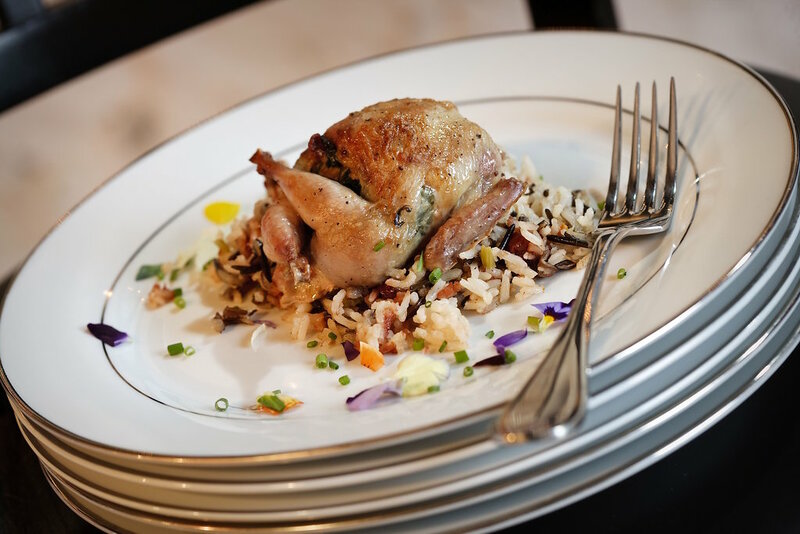 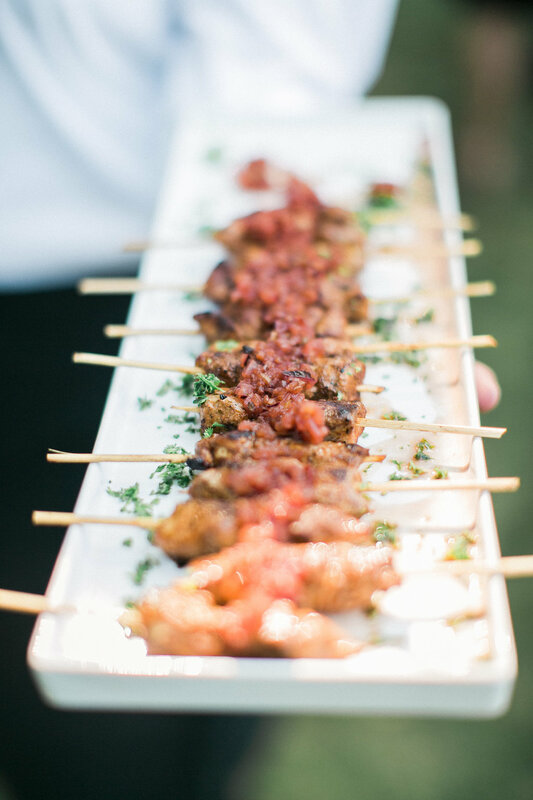 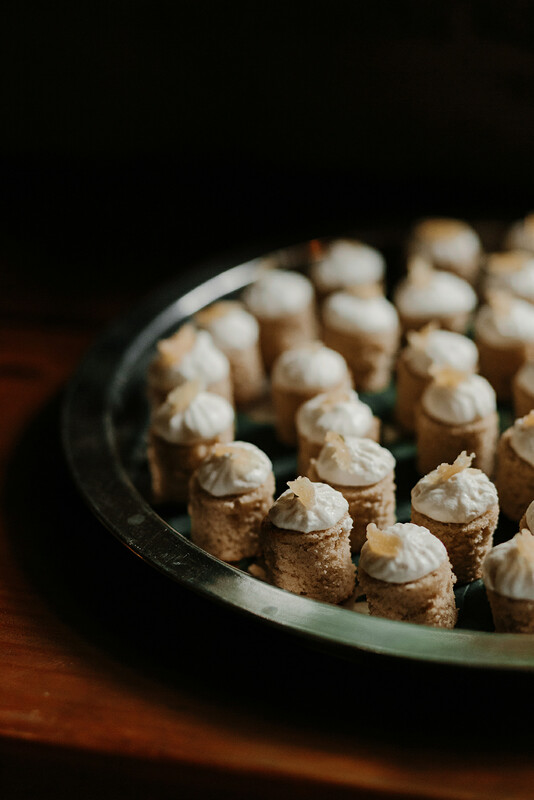 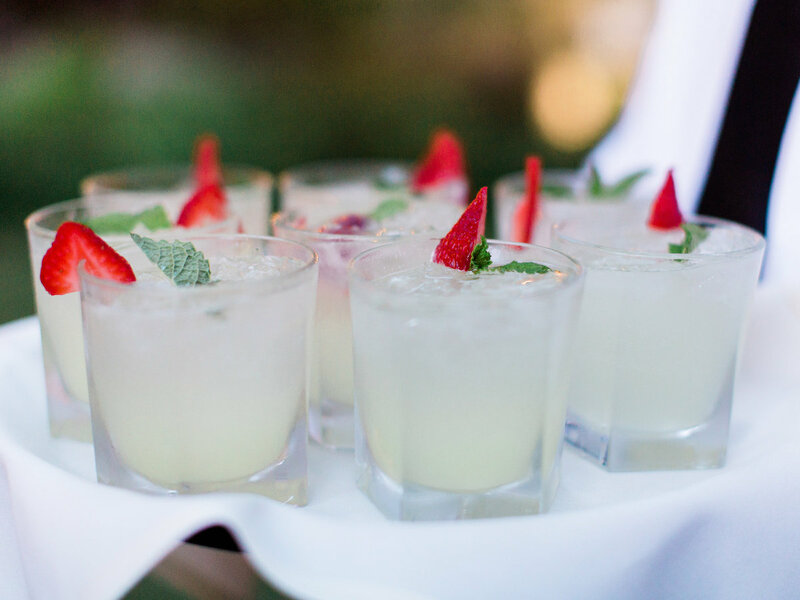 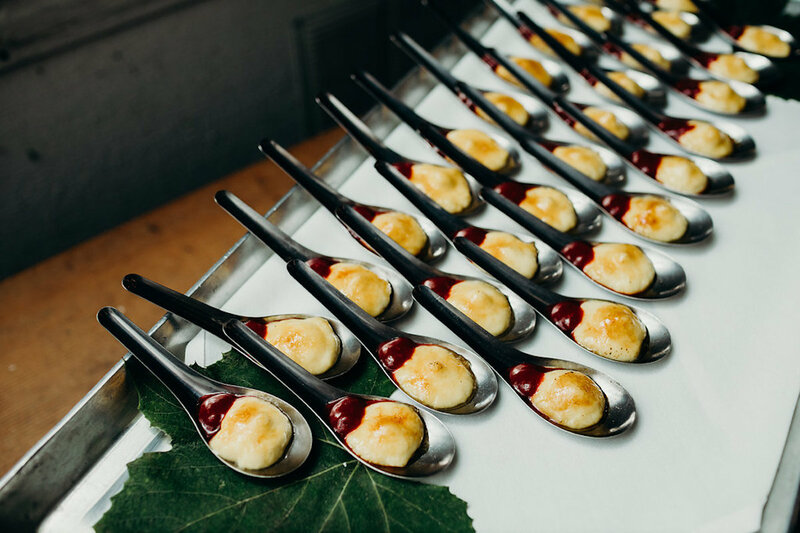 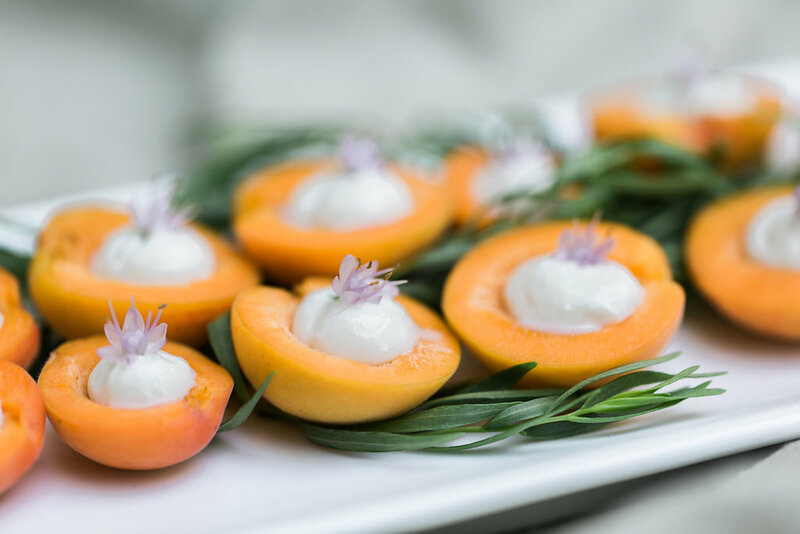 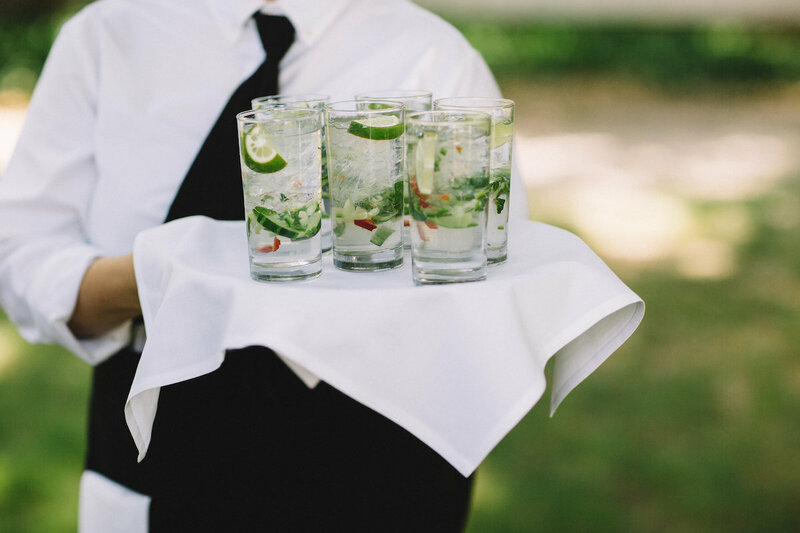 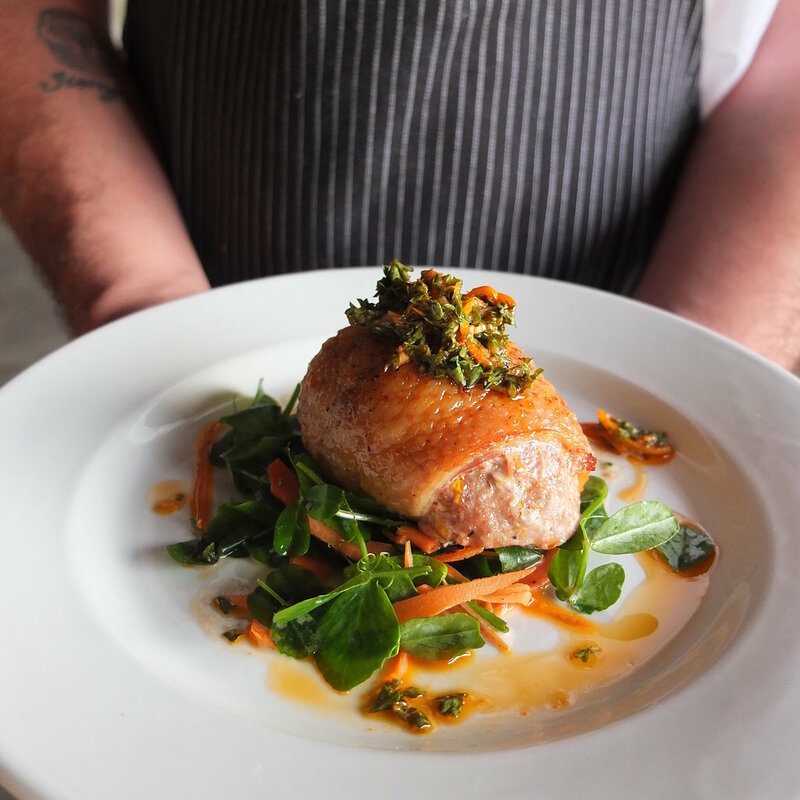 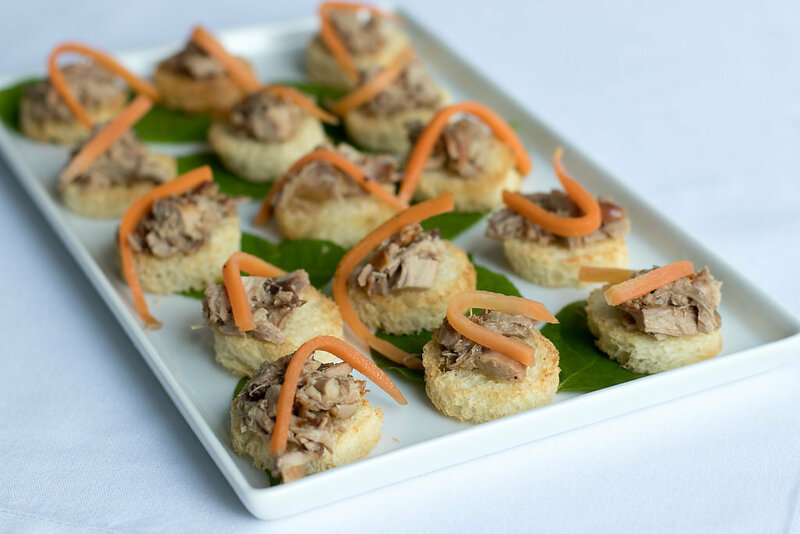 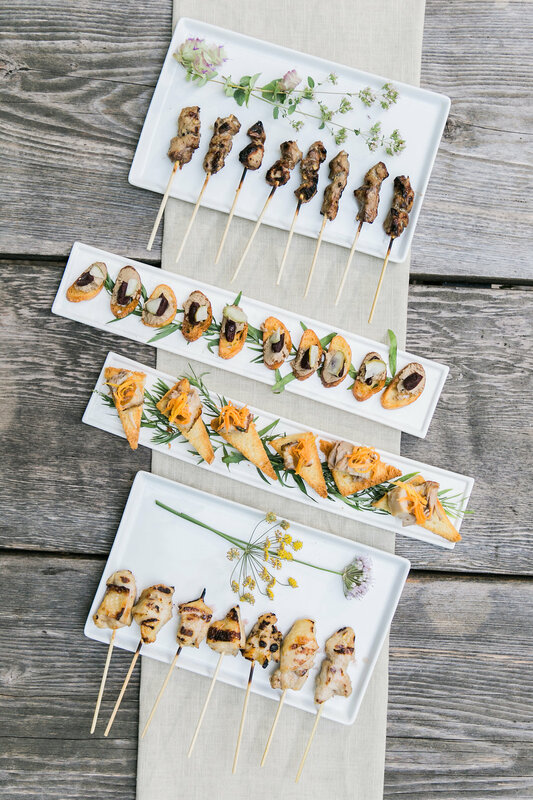 In addition to an individualized farm to table catering menu, we pride ourselves on bringing a professional and knowledgeable service team to each event. 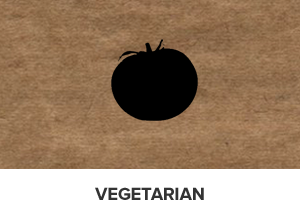 As every event is unique, we have no set menus. 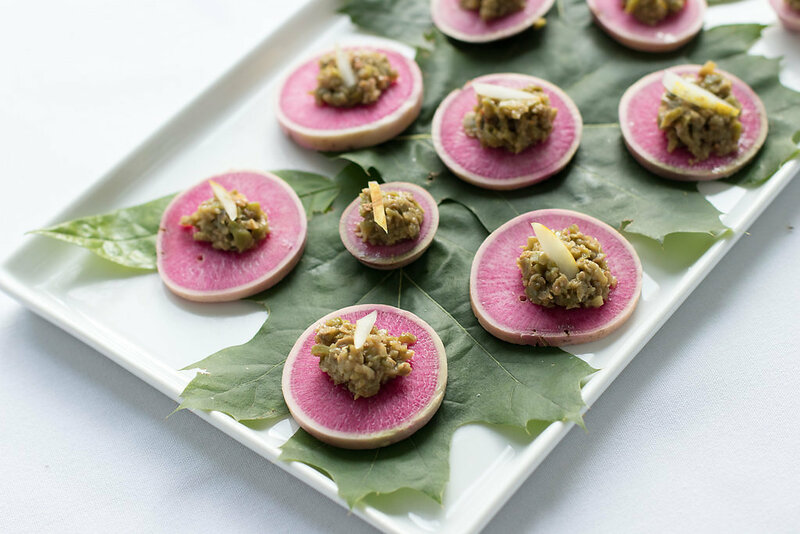 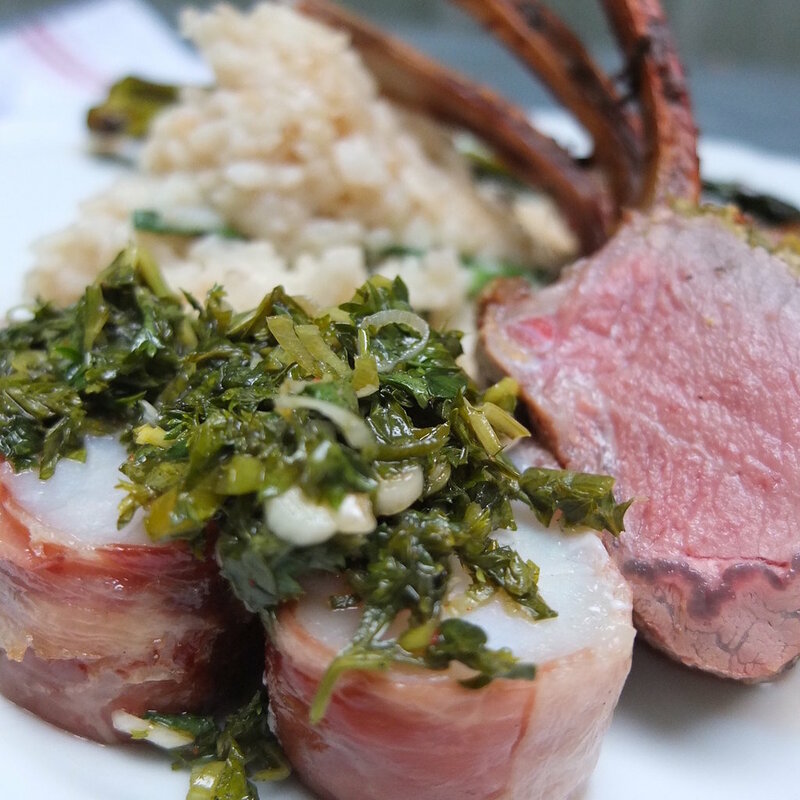 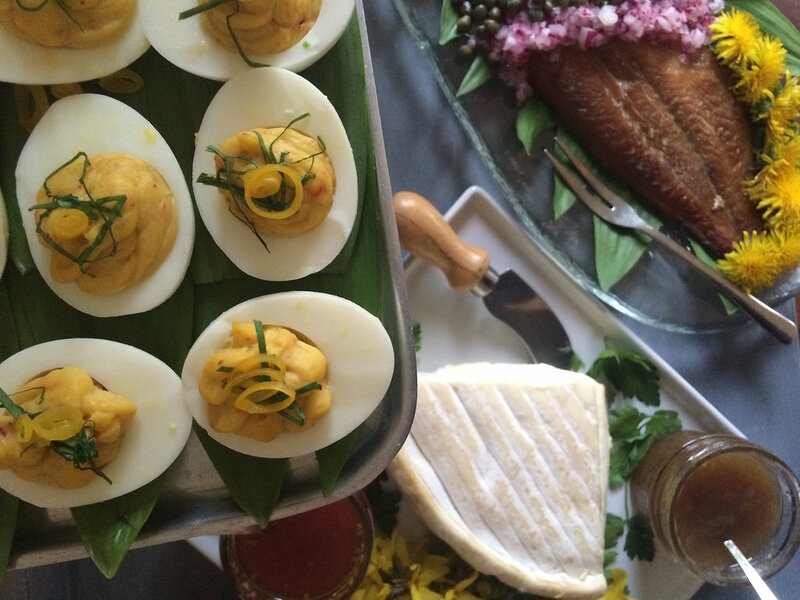 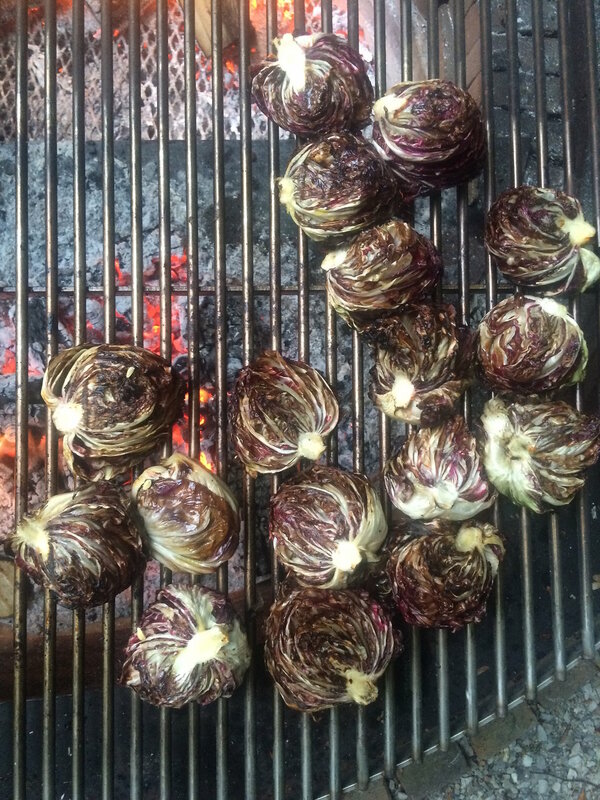 Chef Andy writes a custom menu for each event based on the season and your vision for the event. 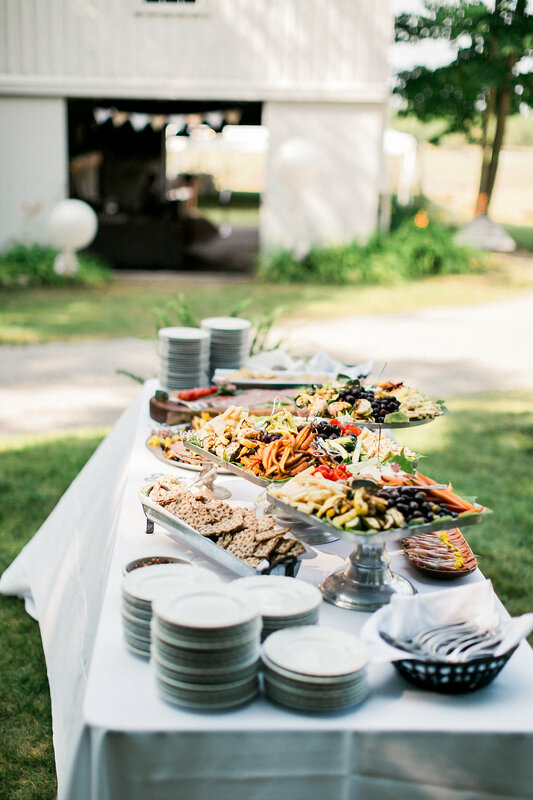 We take the time to discuss all facets of the event with you; everything from food and beverage preferences to timelines, event formality, points of service, layouts, and even your potential worries and concerns. 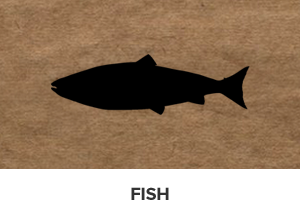 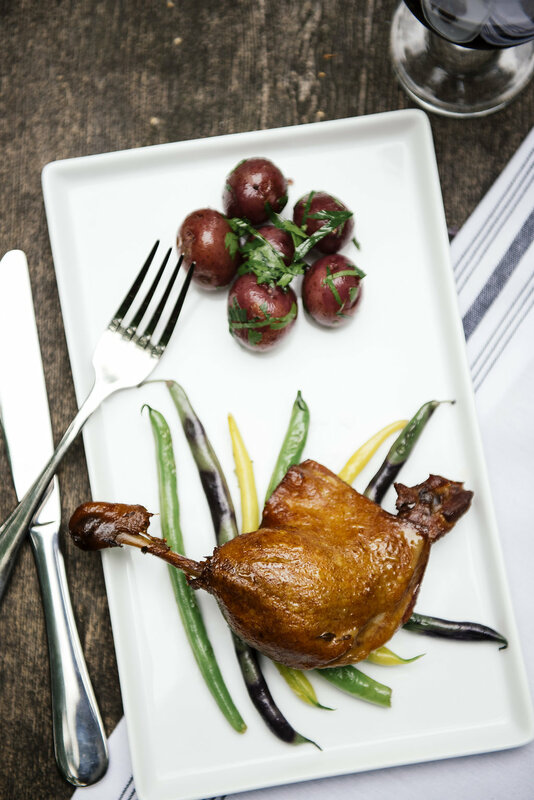 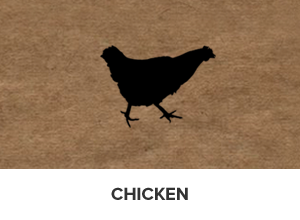 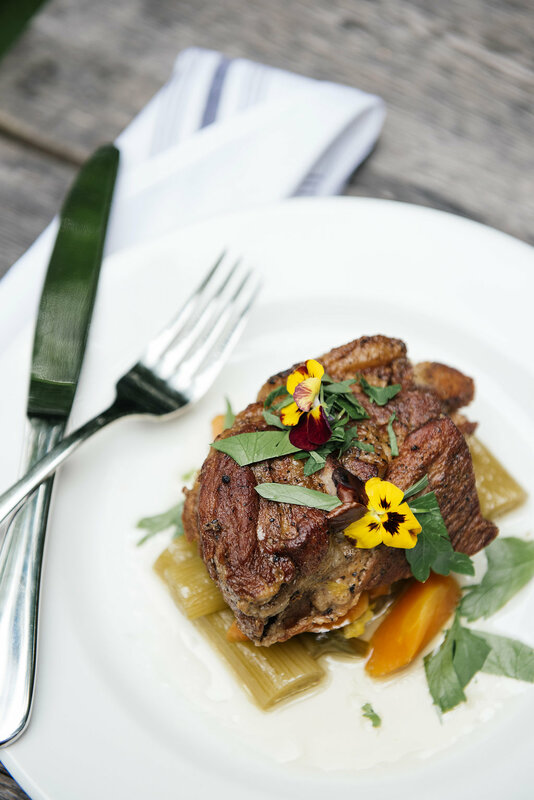 Thank you for your interest in our contemporary local cuisine. 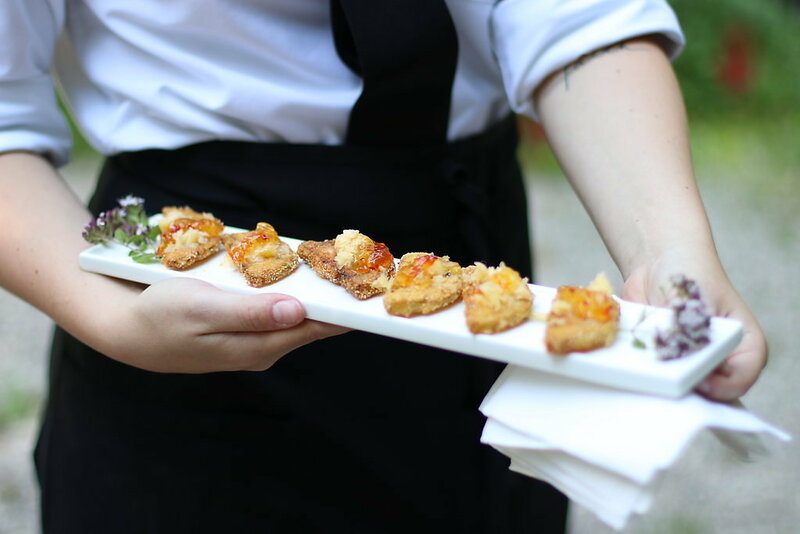 We hope to have the chance to collaborate with you on your upcoming event! 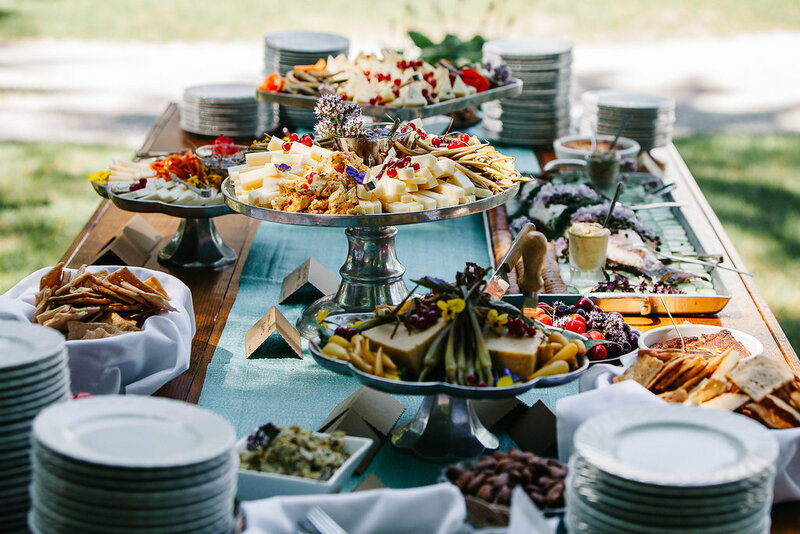 Events can create massive amounts of waste. 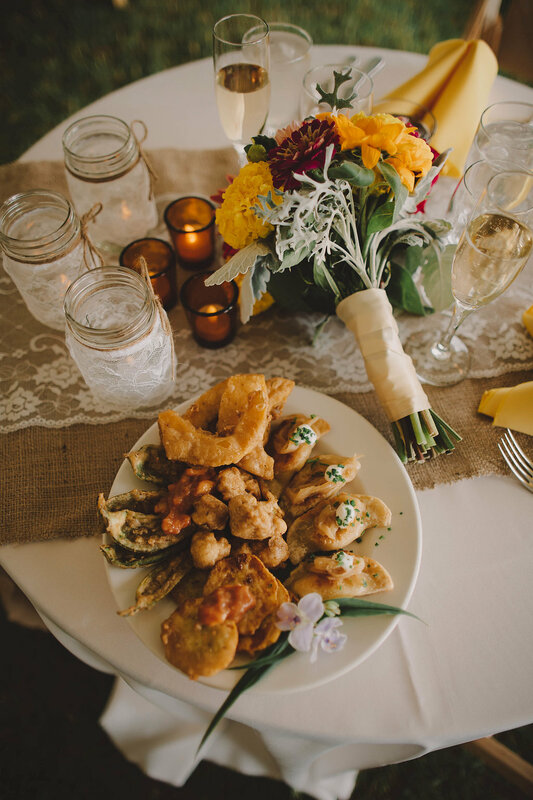 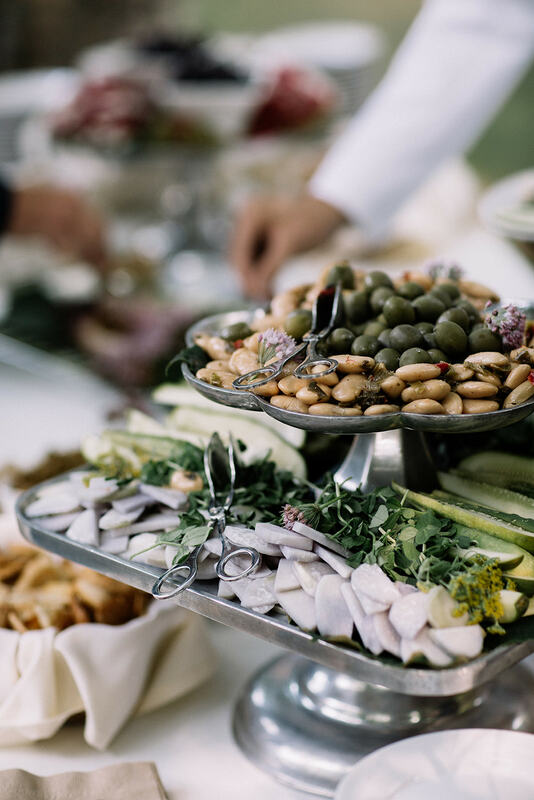 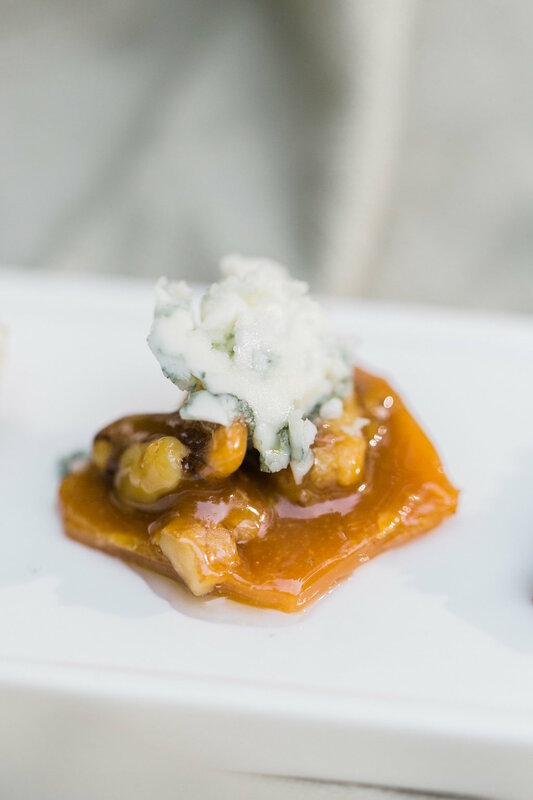 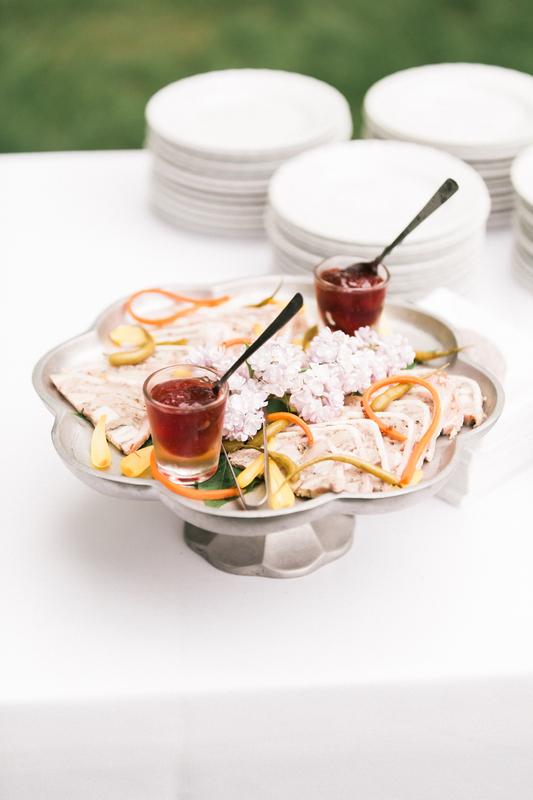 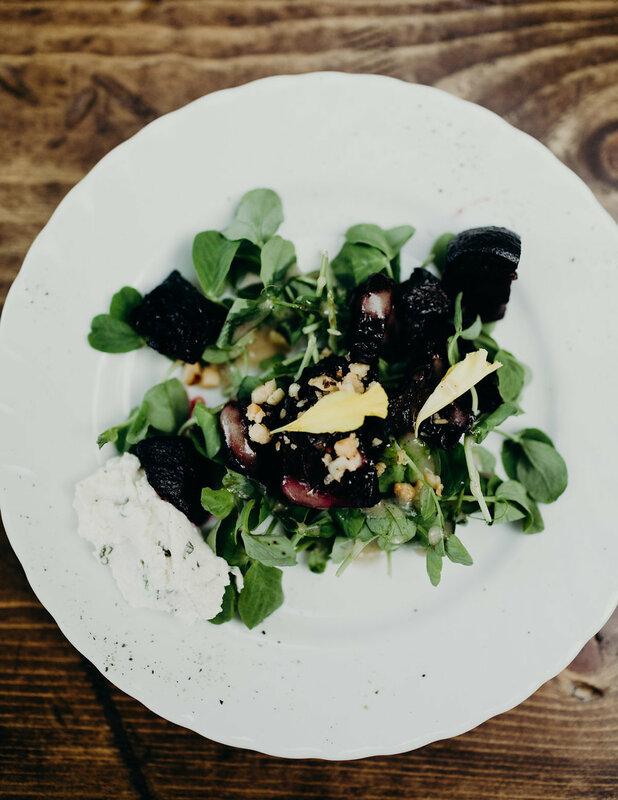 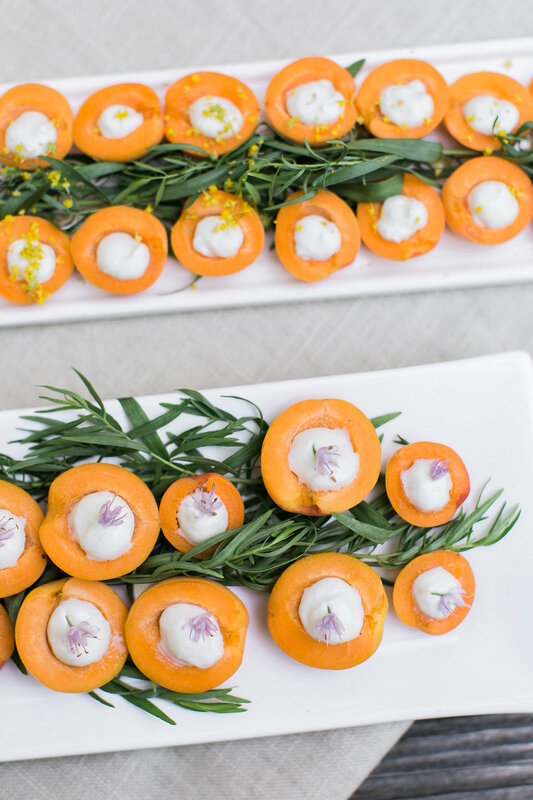 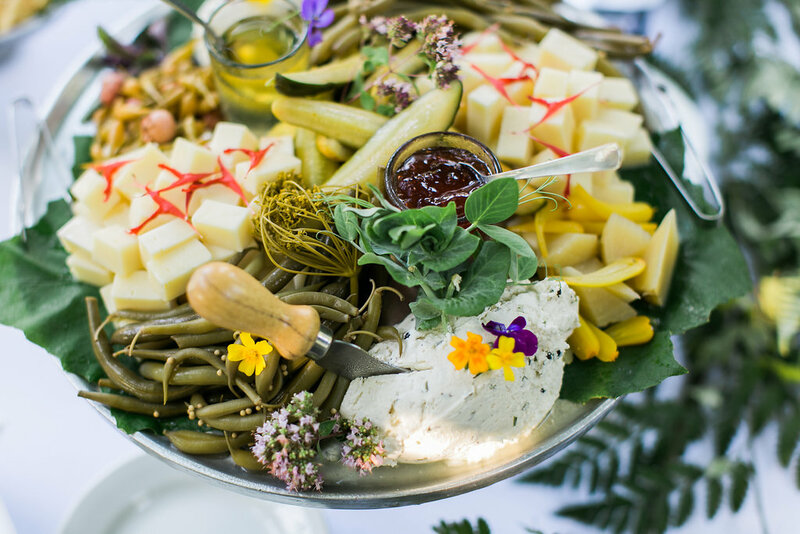 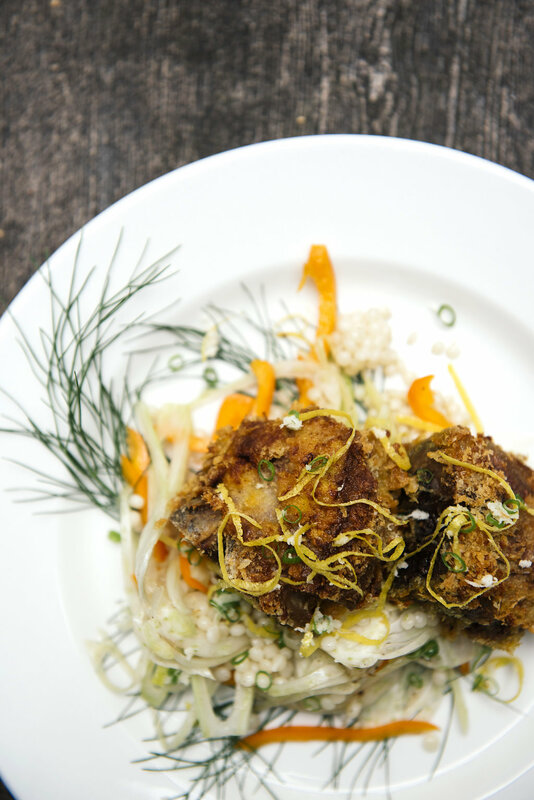 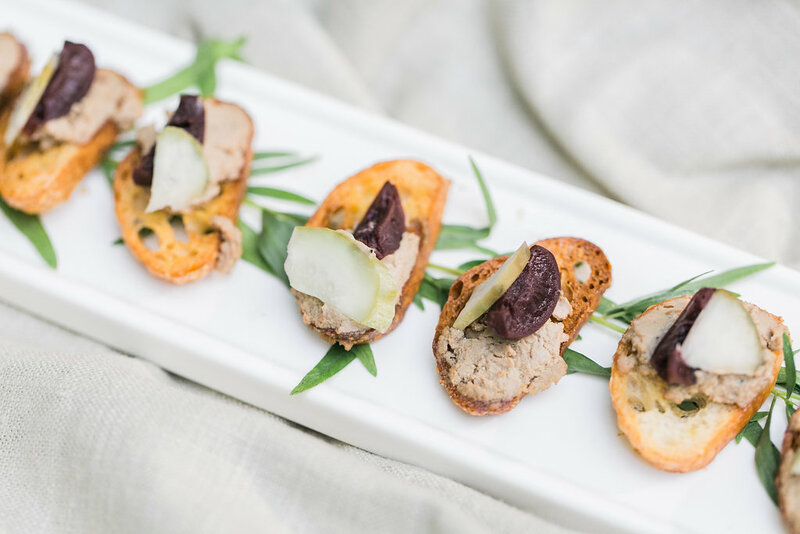 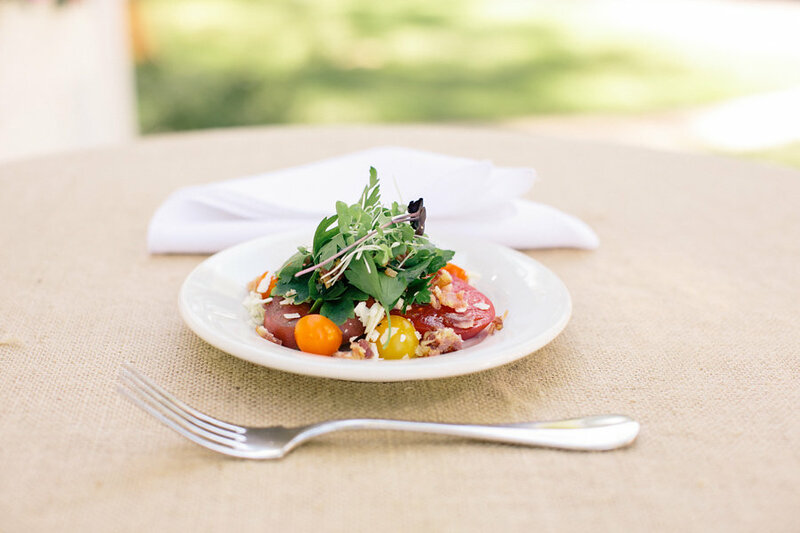 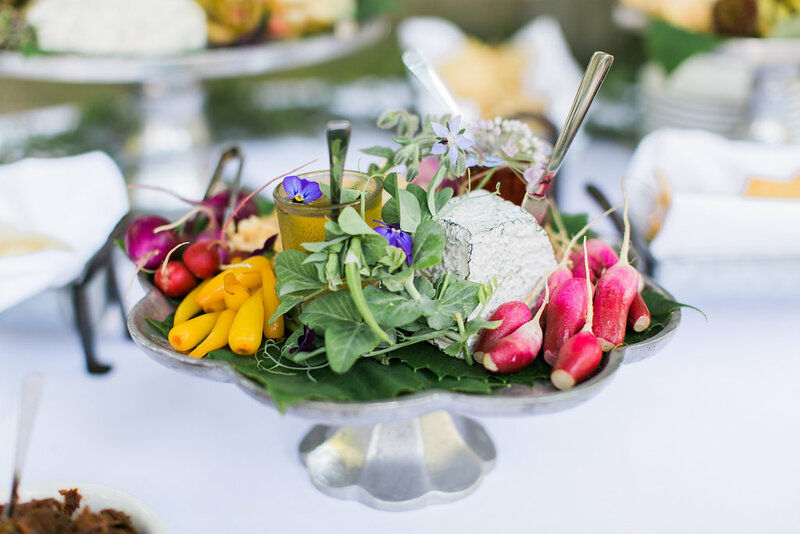 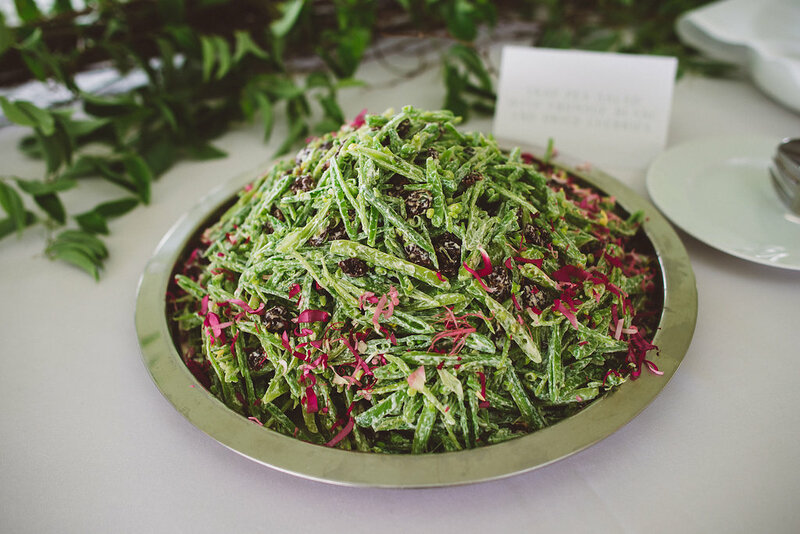 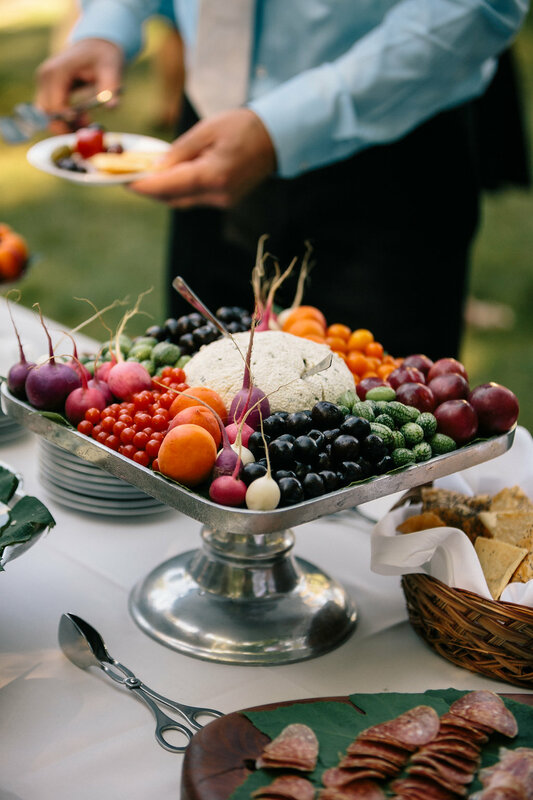 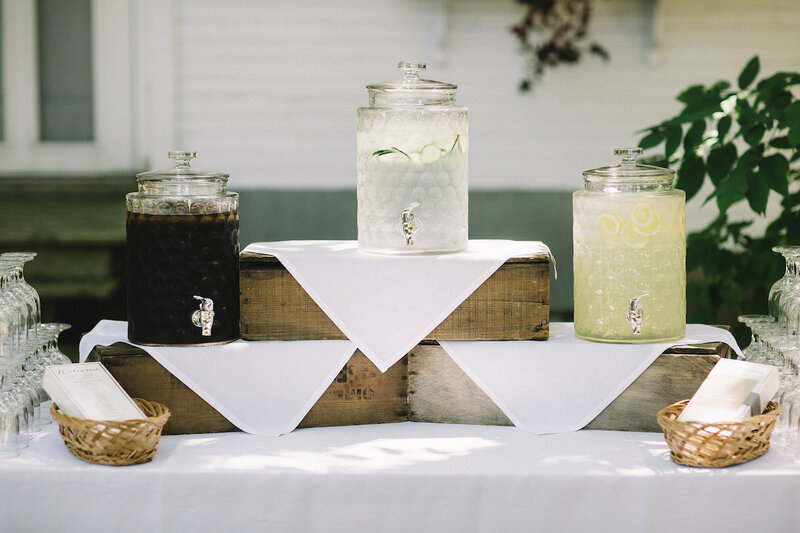 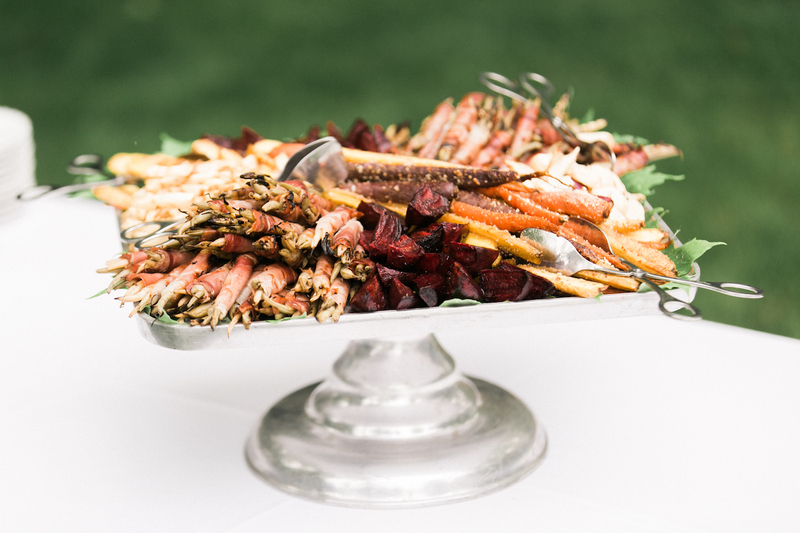 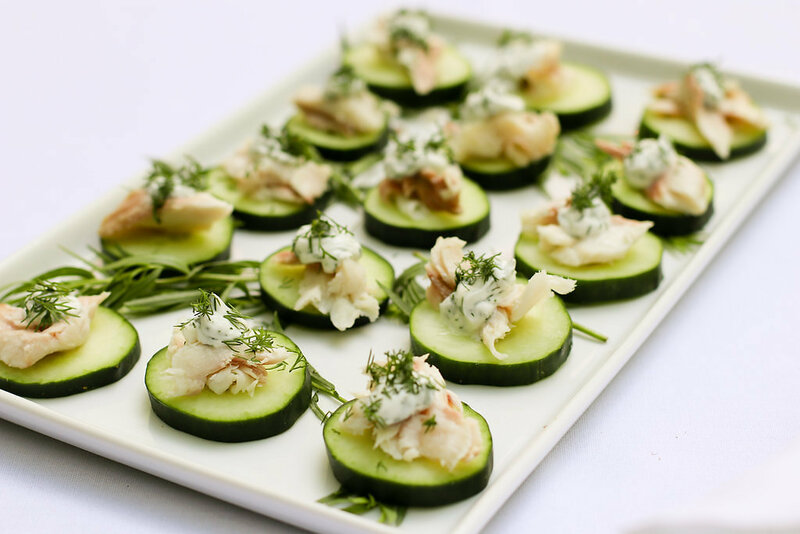 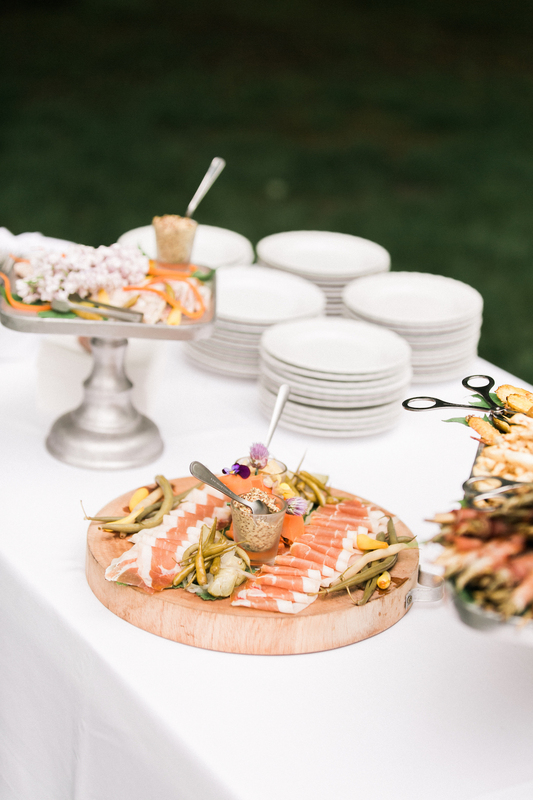 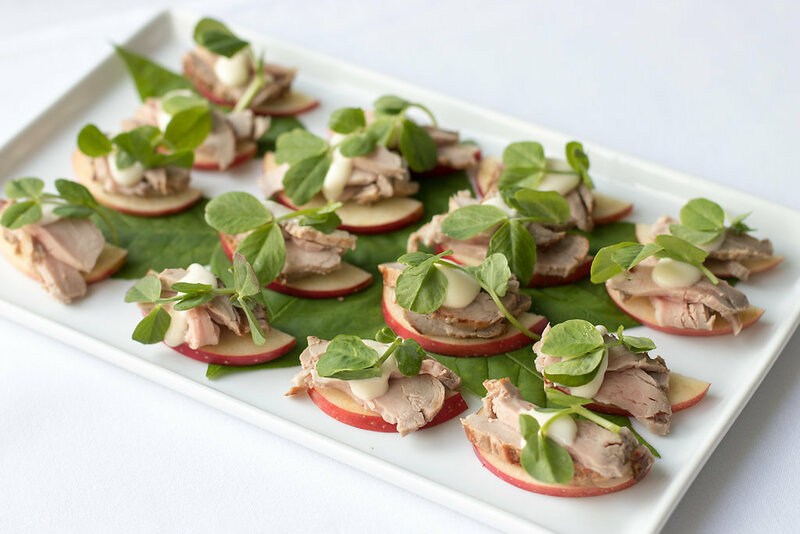 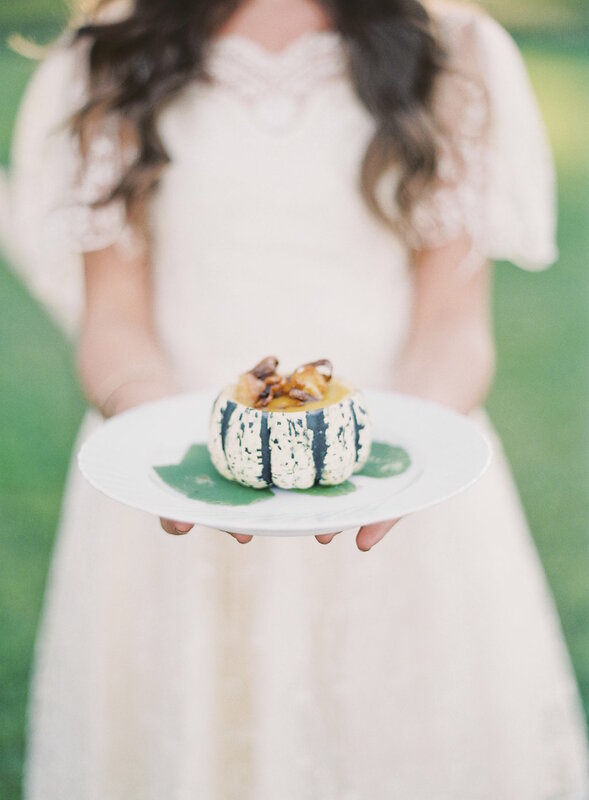 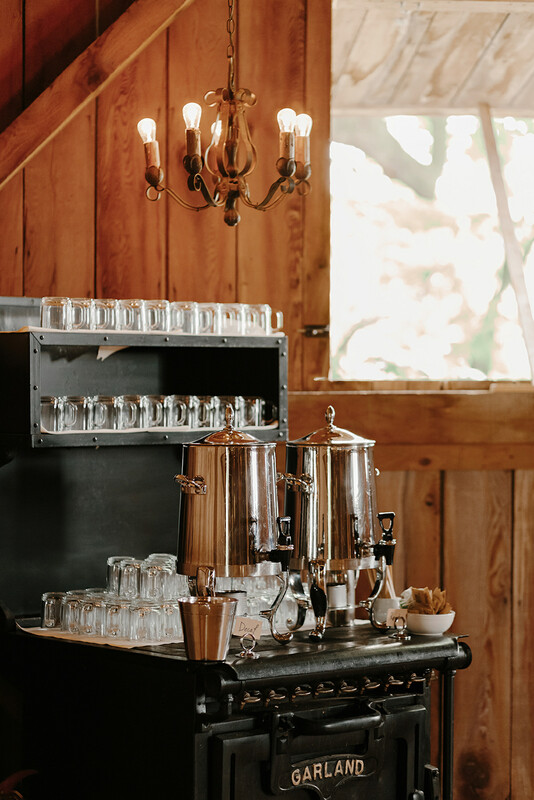 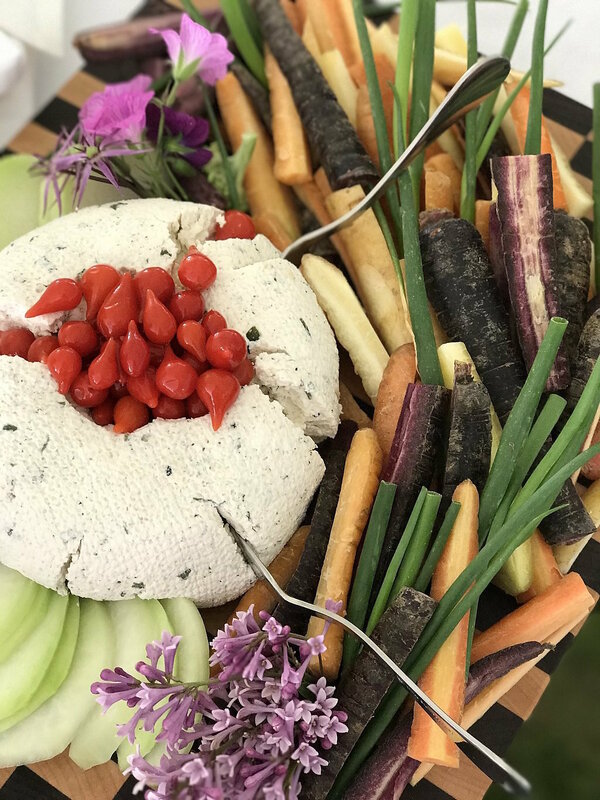 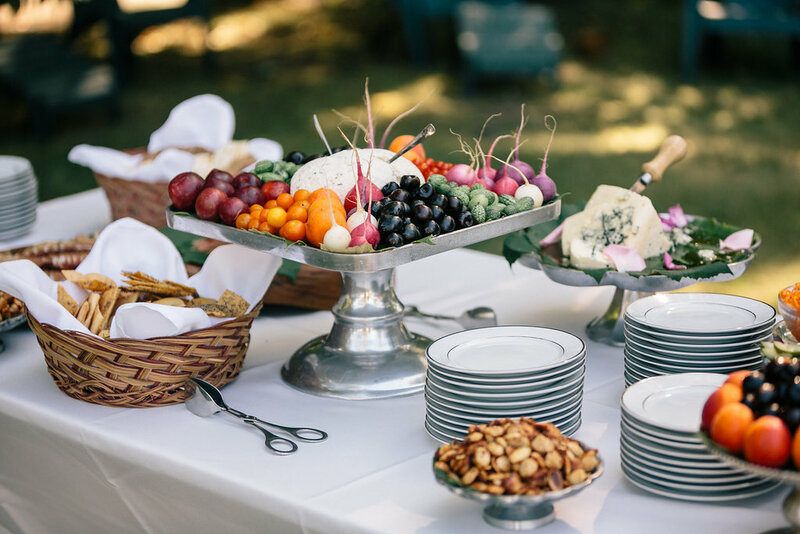 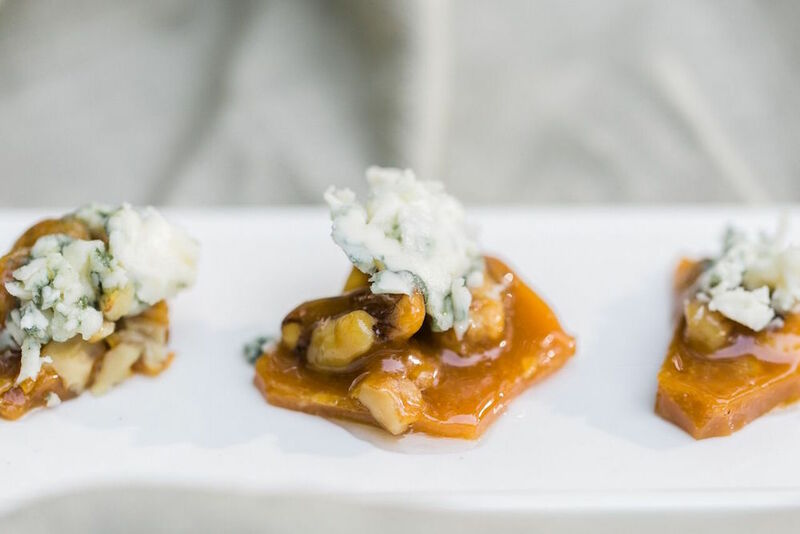 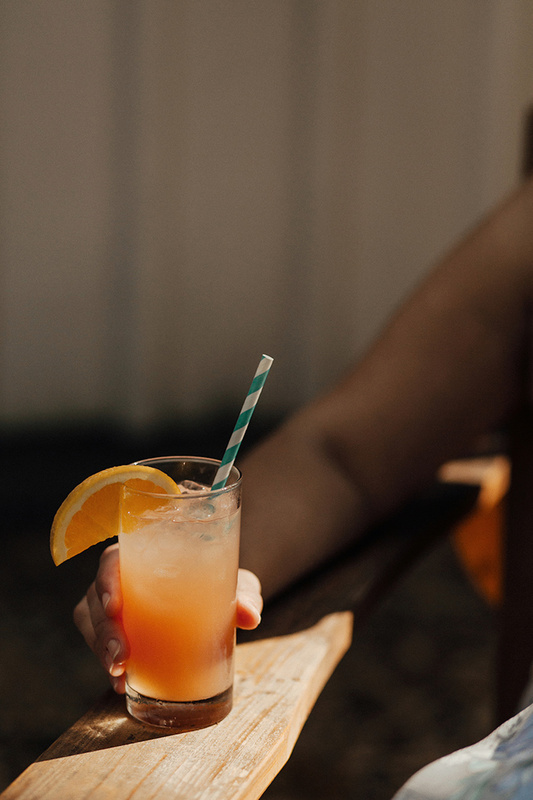 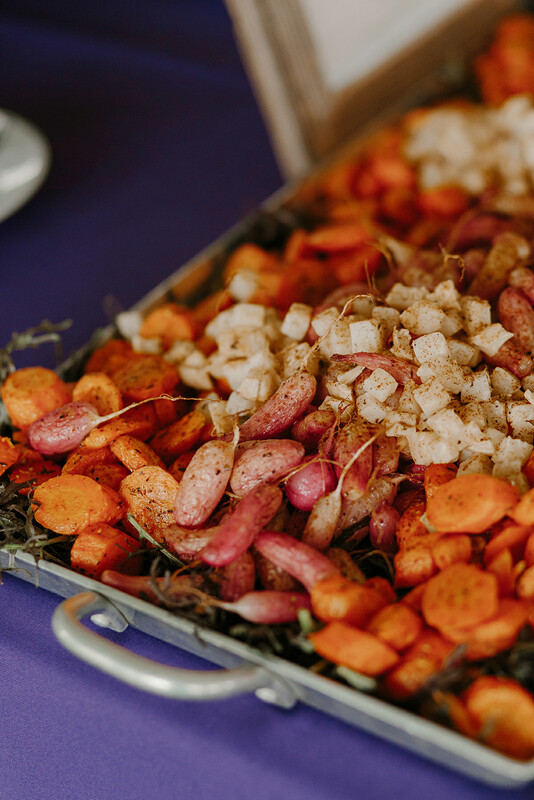 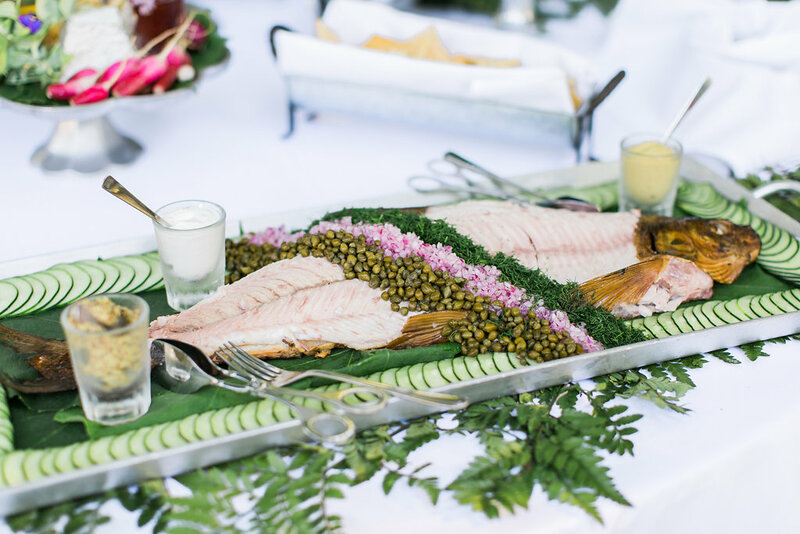 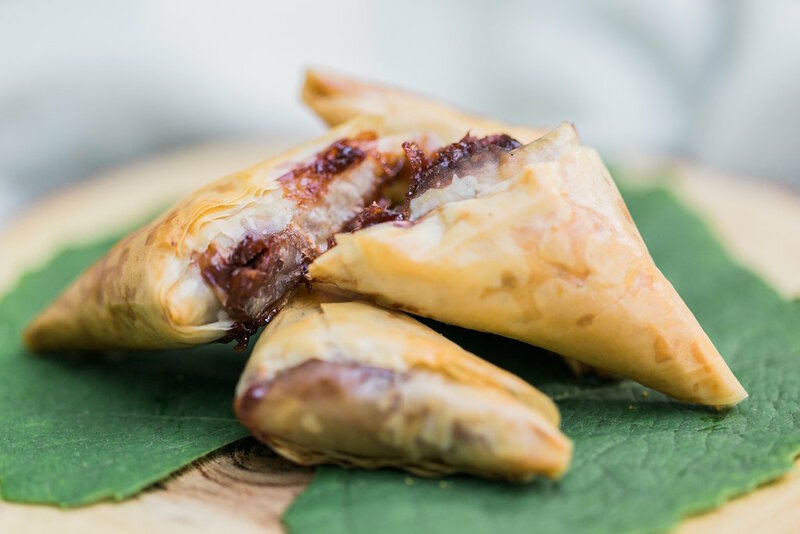 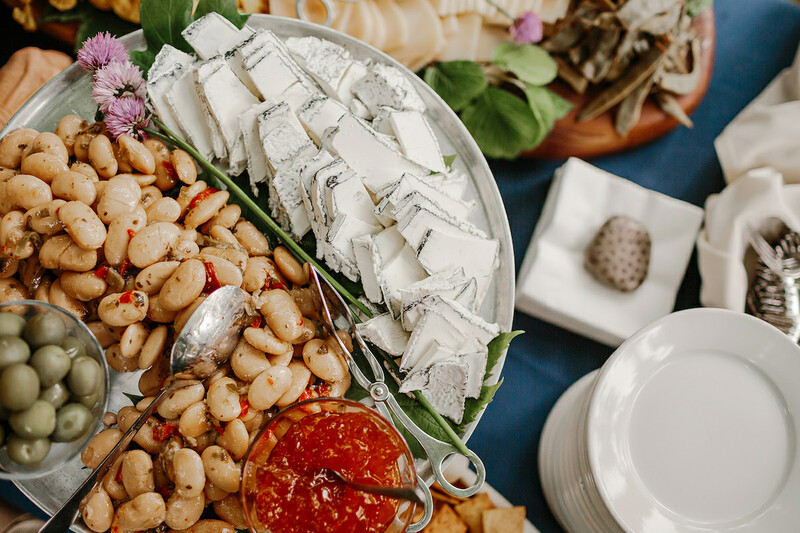 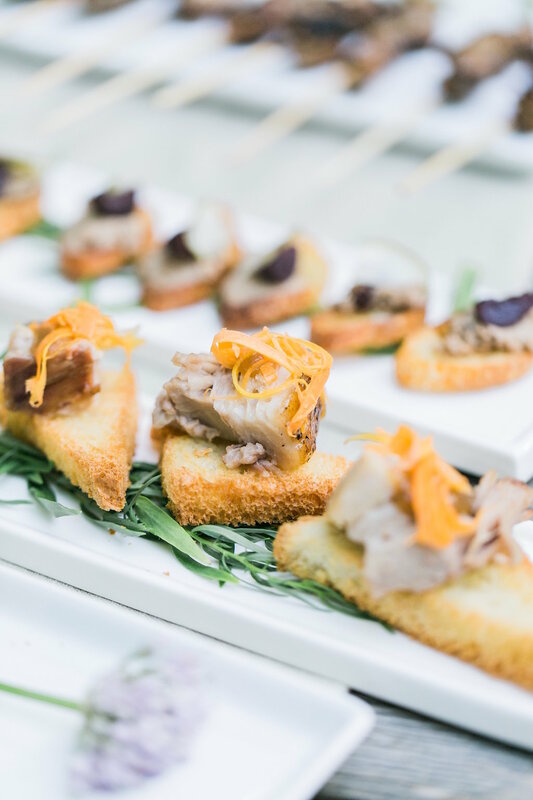 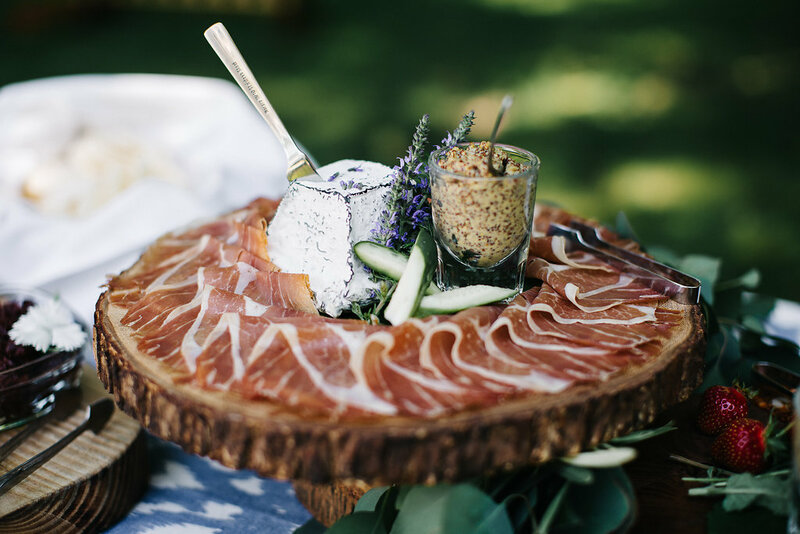 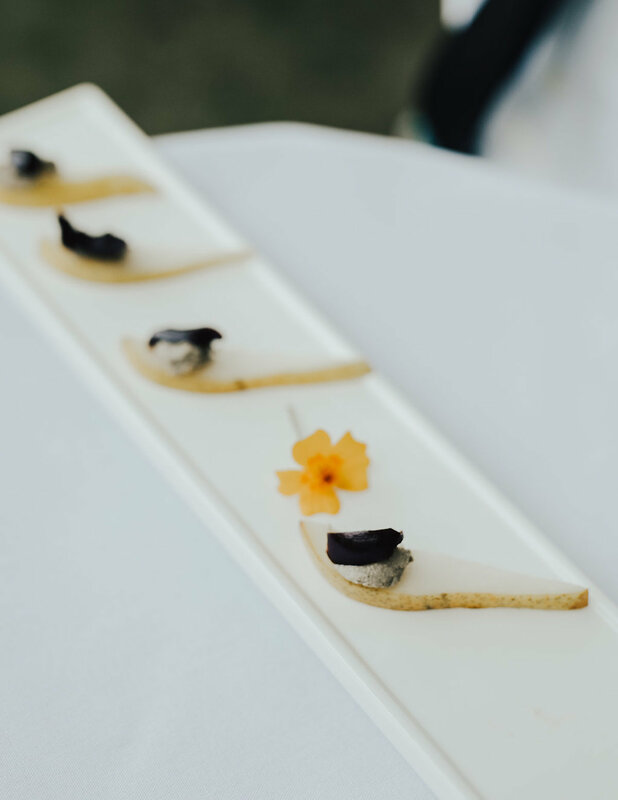 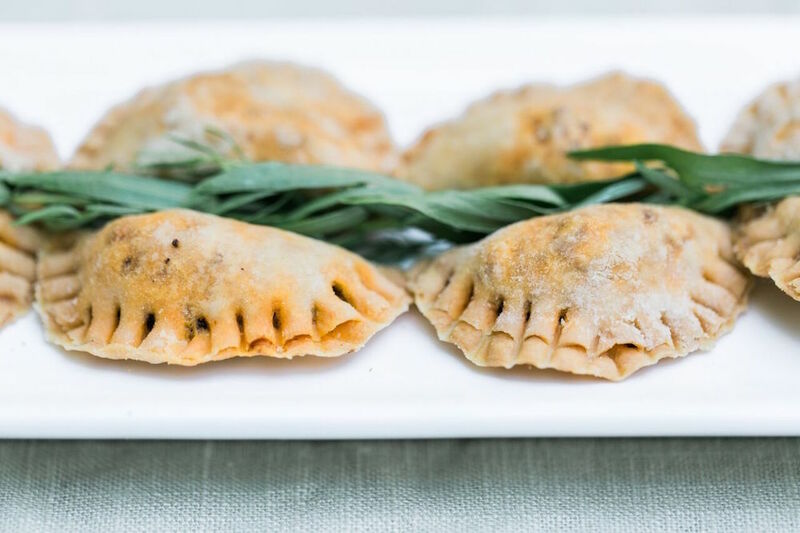 With forethought and careful planning, waste can be minimized or avoided entirely with farm to table catering if the entire life cycle of each event is mindfully considered. 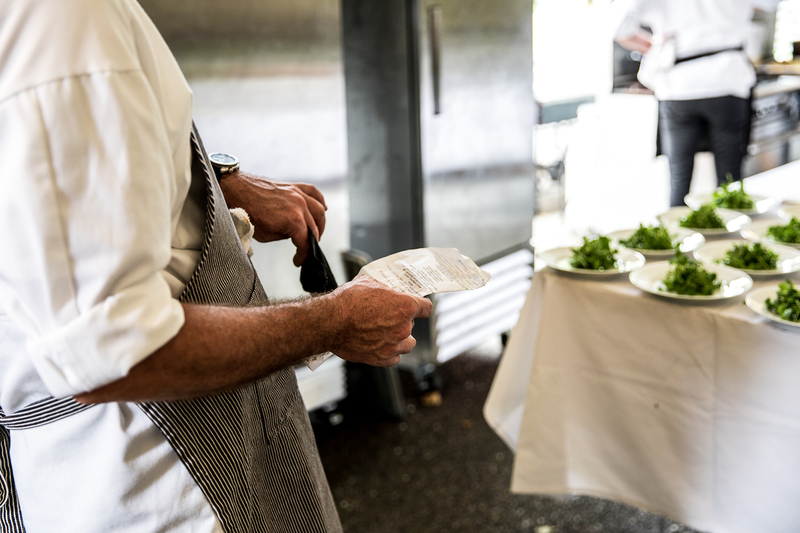 We feel that events can be designed to minimize waste with no sacrifice to the quality of the guest experience. 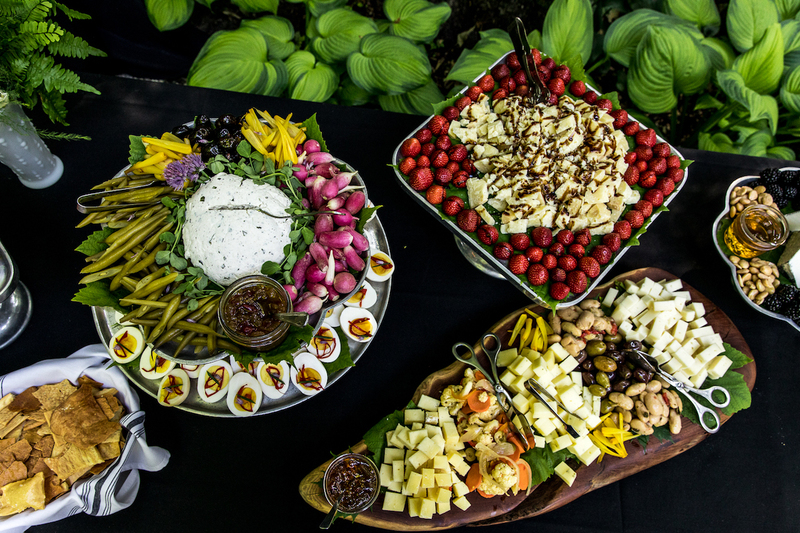 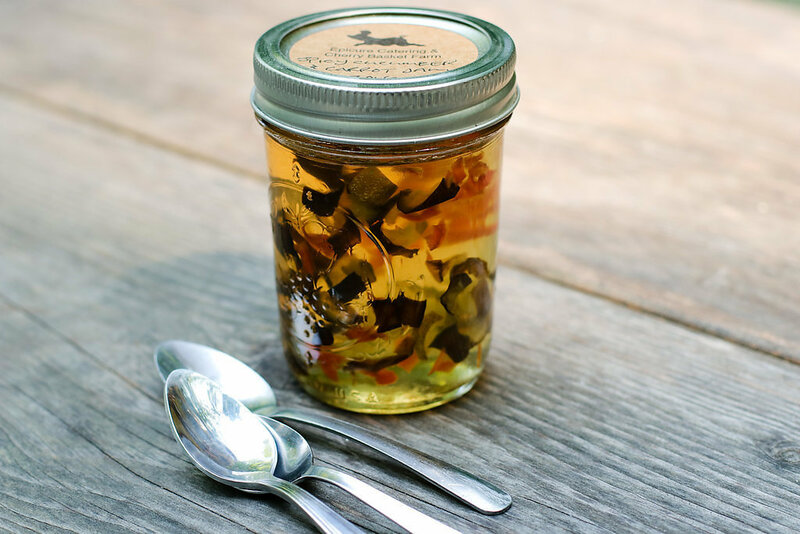 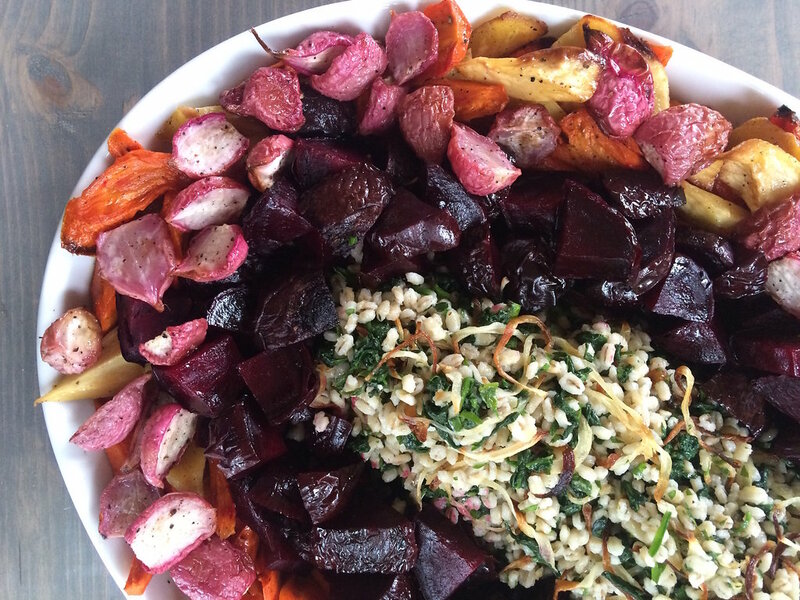 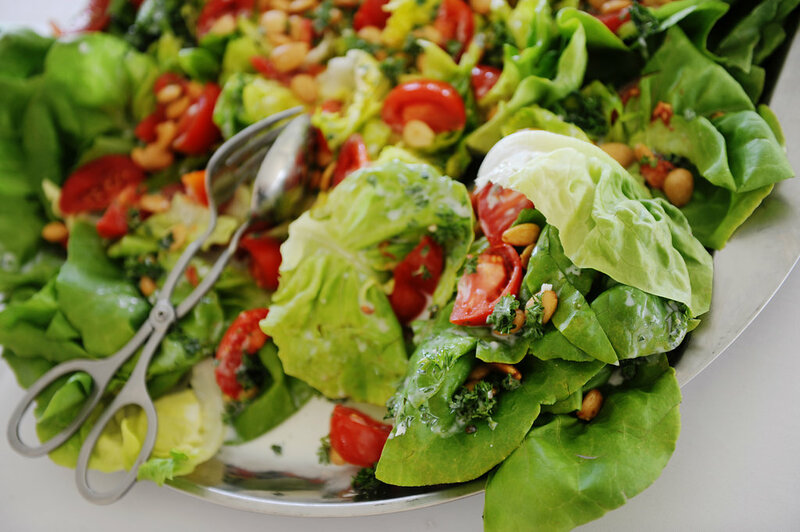 Regardless of where we cater, we make provisions to donate, compost, recycle or reuse. 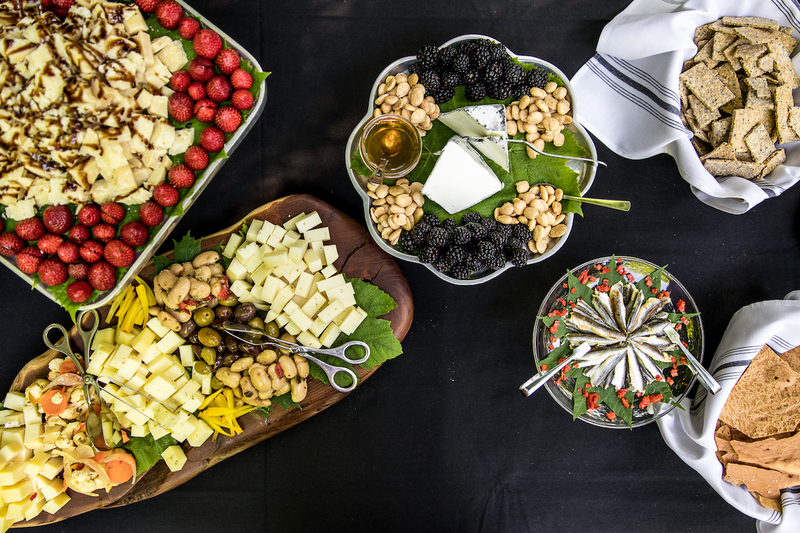 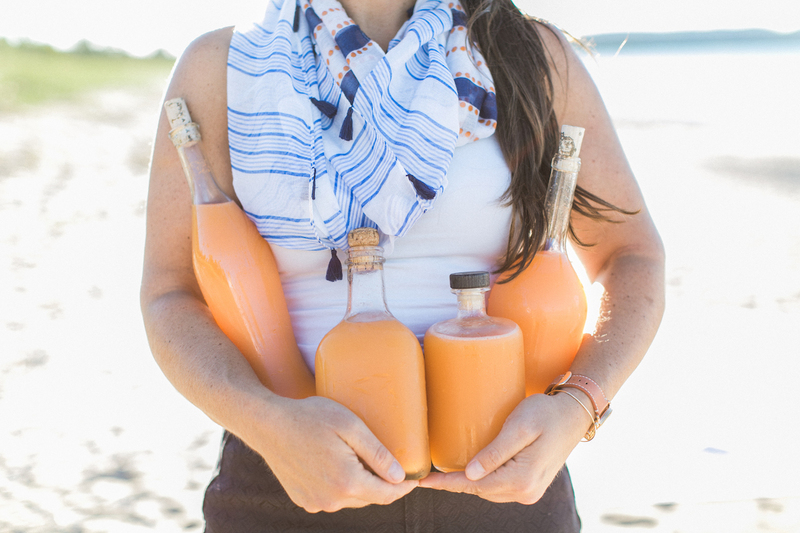 Our goal is to do whatever we can to make every event – your event – a zero waste event.